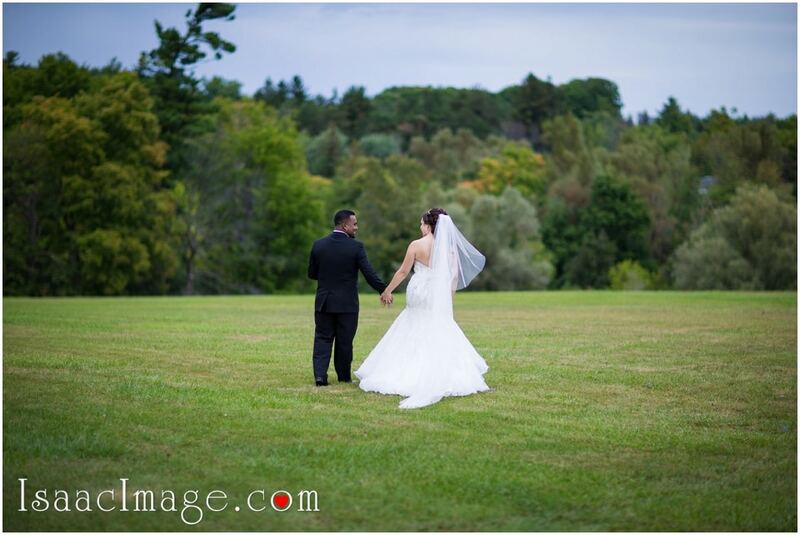 Richmond Hill country club Wedding Haemish and Melissa. 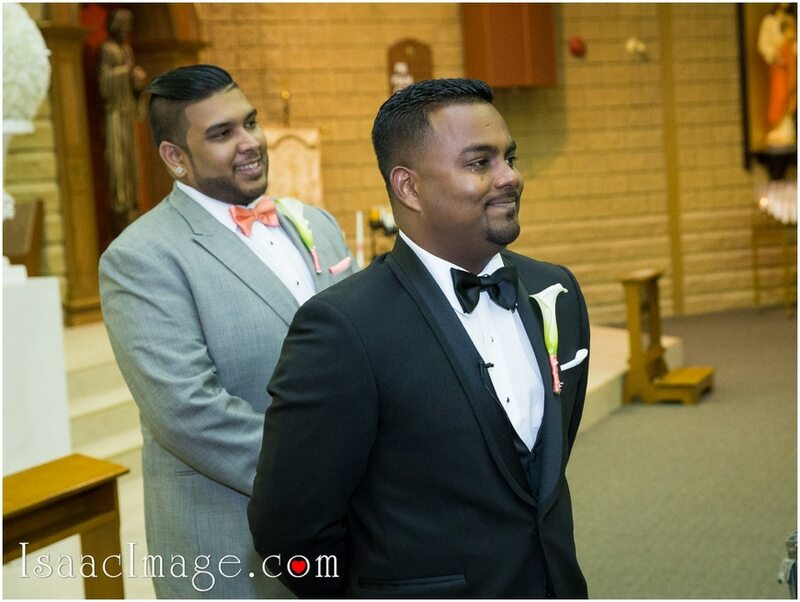 Wedding of two amazing people Haemish and Melissa. 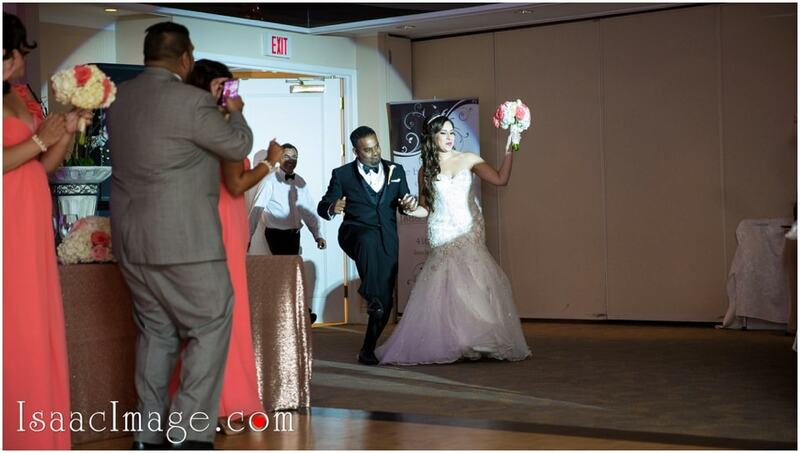 Wedding coordinator Terri-Ann James from Chameleon Events. 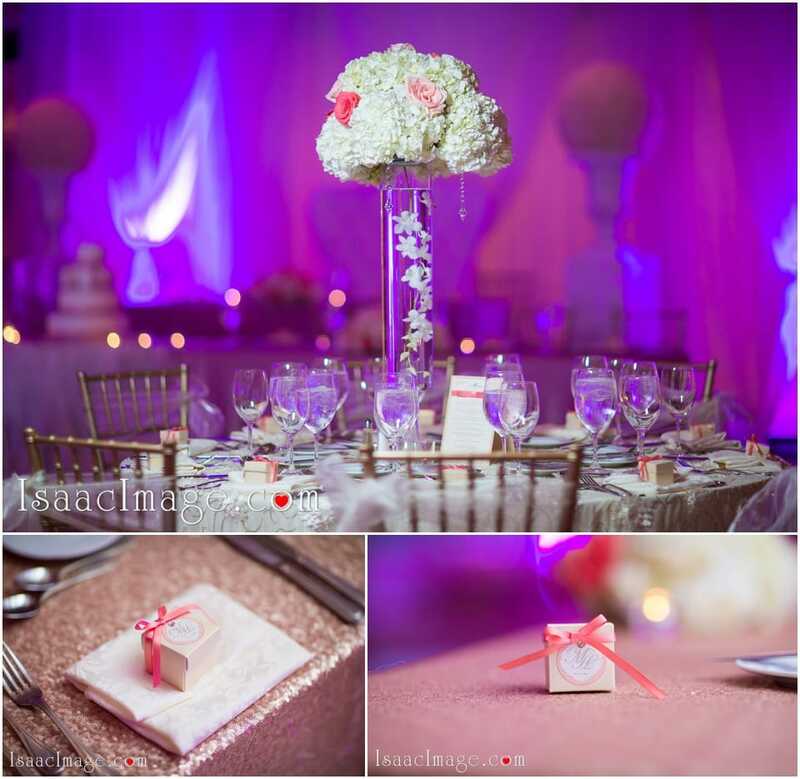 Wedding Decor and Bridal Bouquet Chameleon Events. 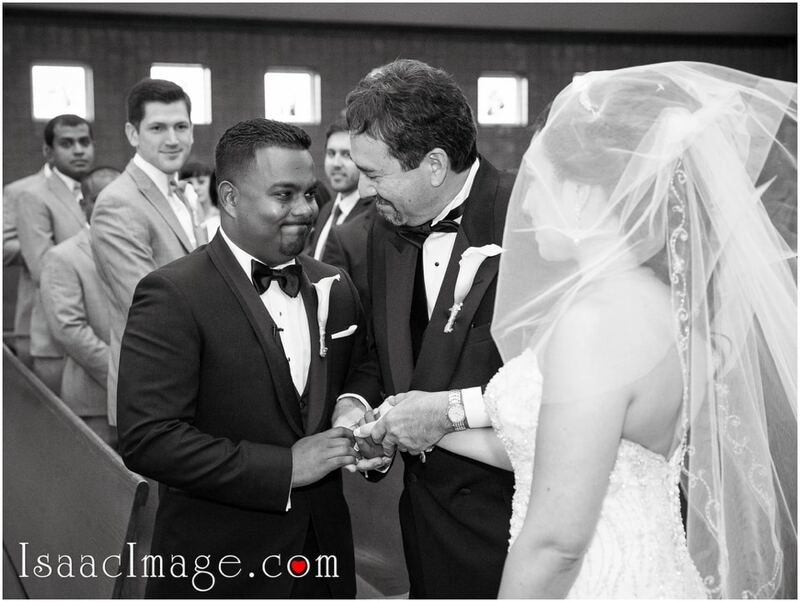 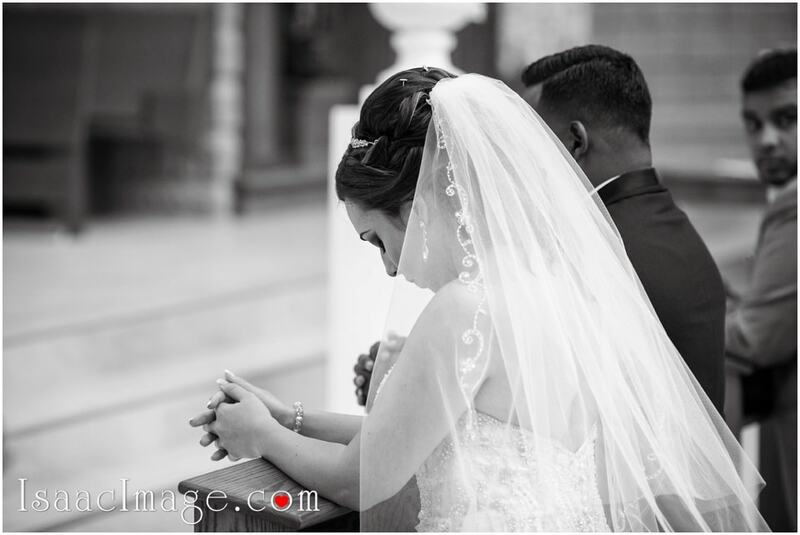 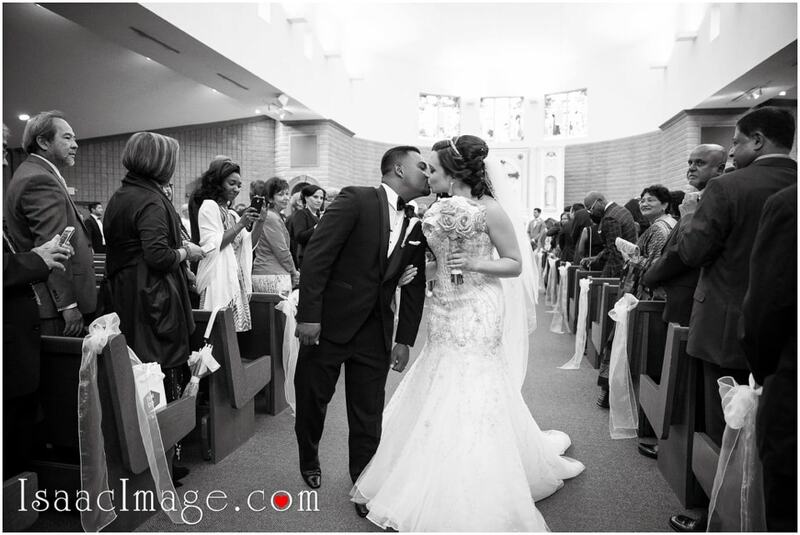 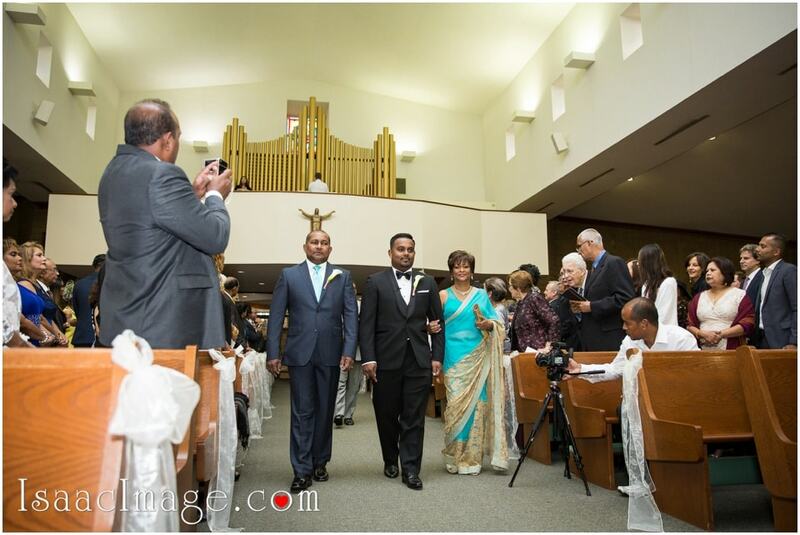 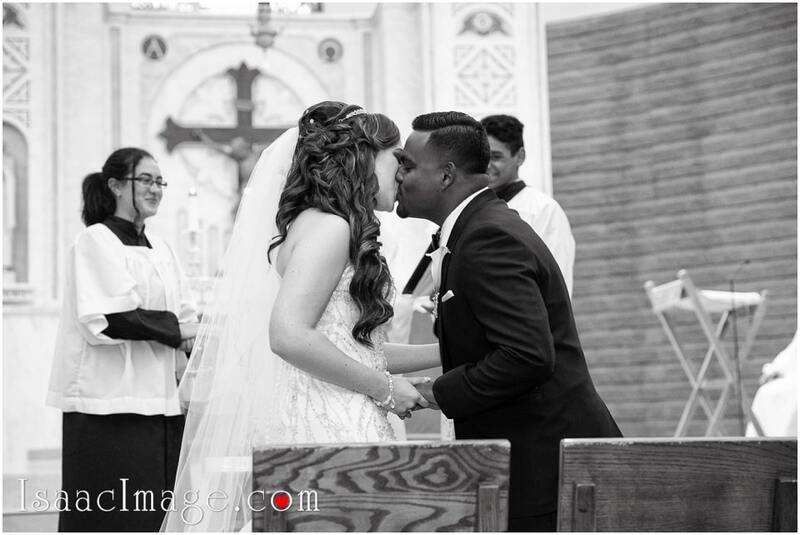 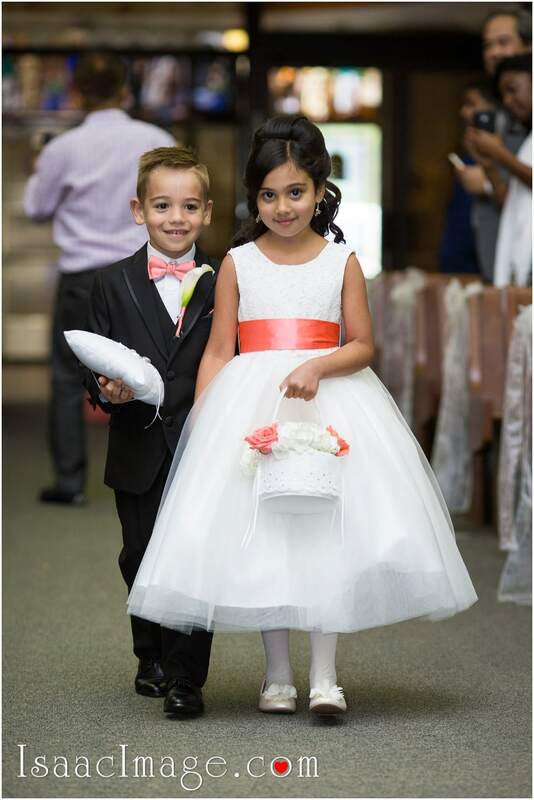 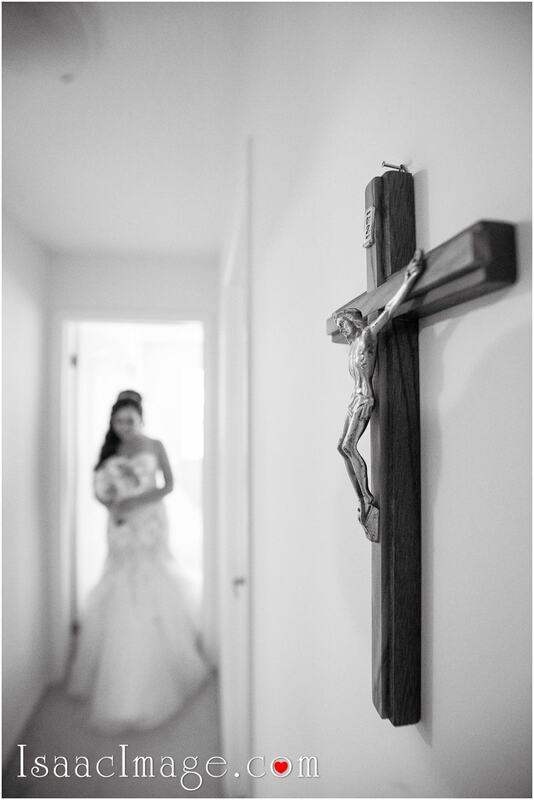 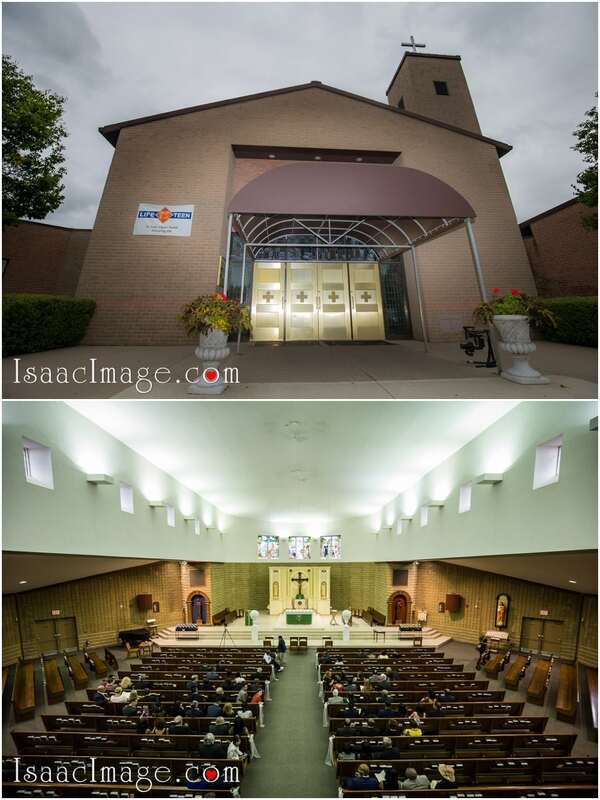 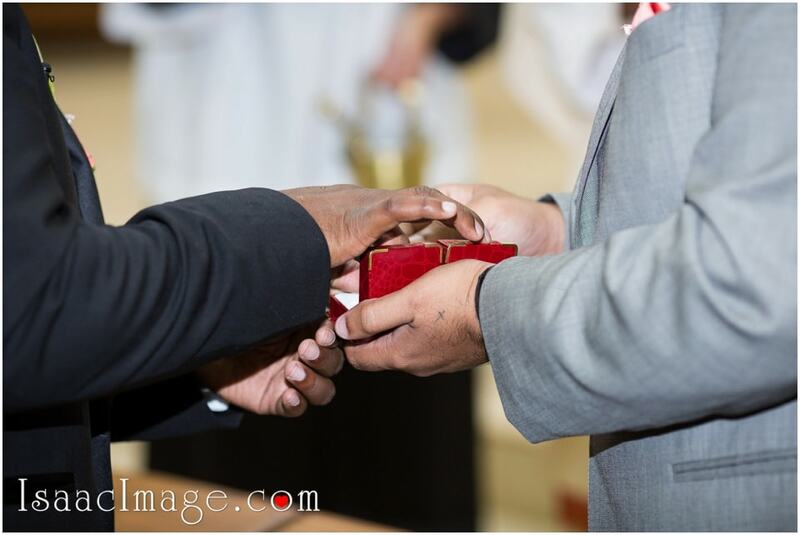 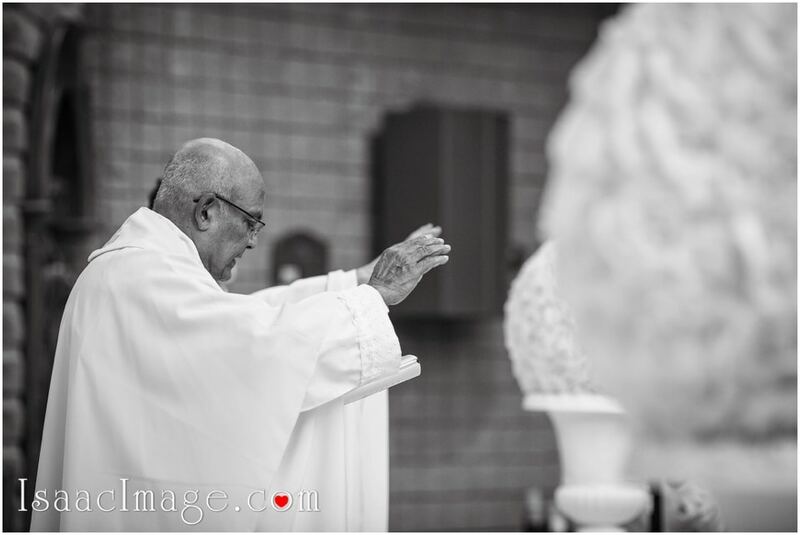 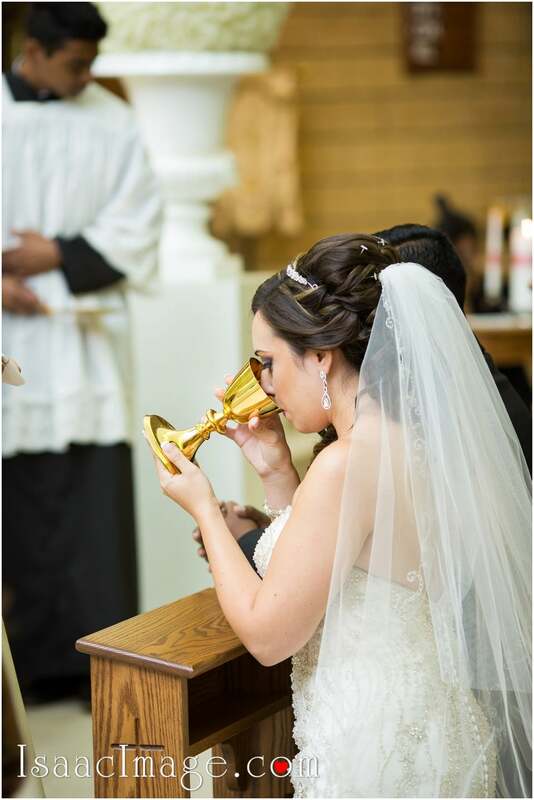 Wedding ceremony Church – St. Isaac Jogues Pickering, Ontario. 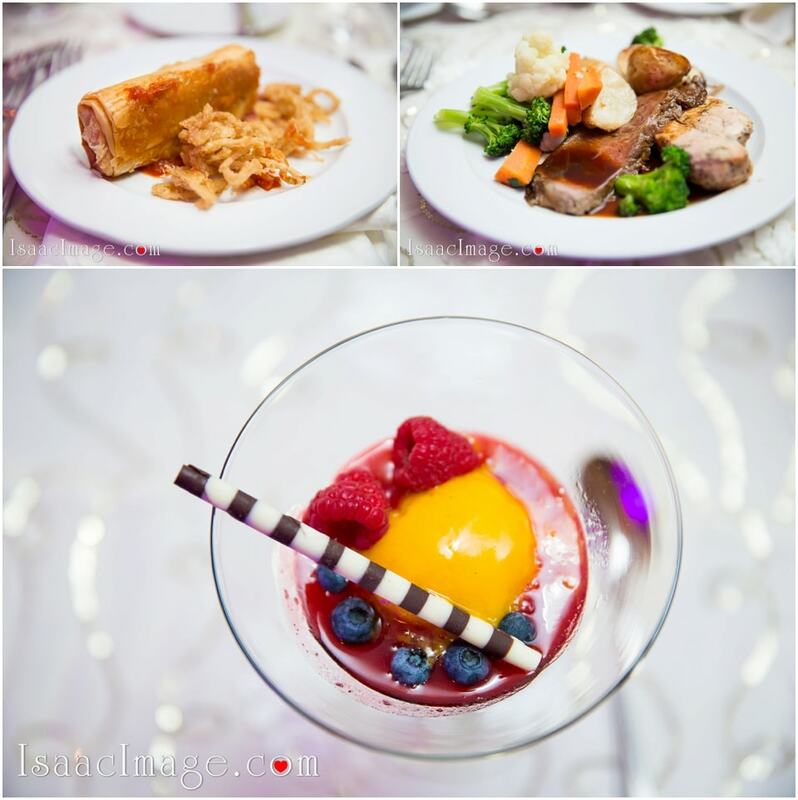 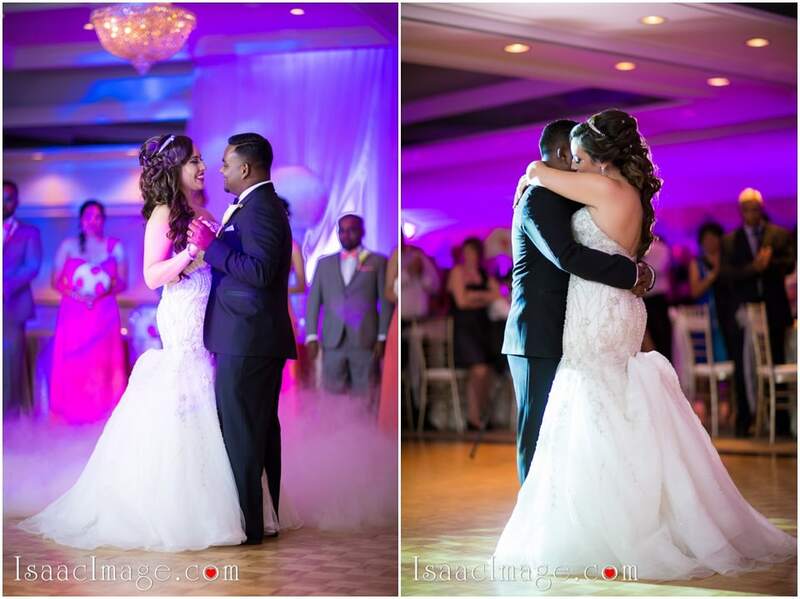 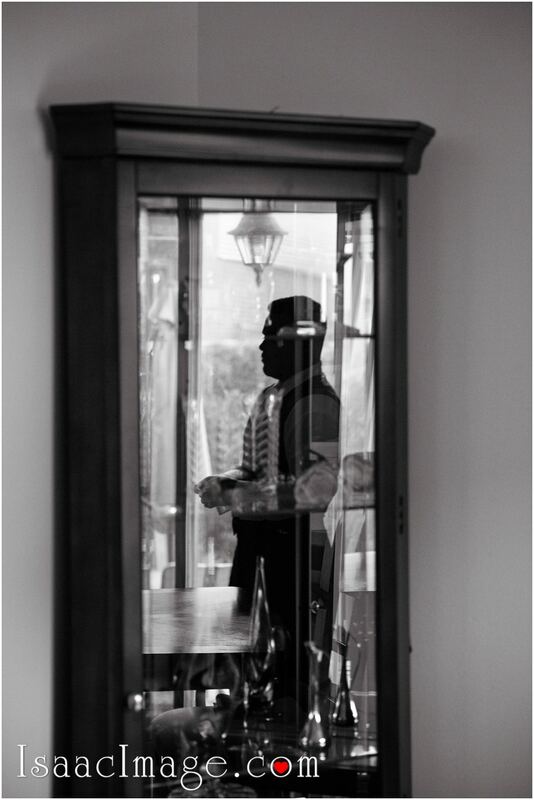 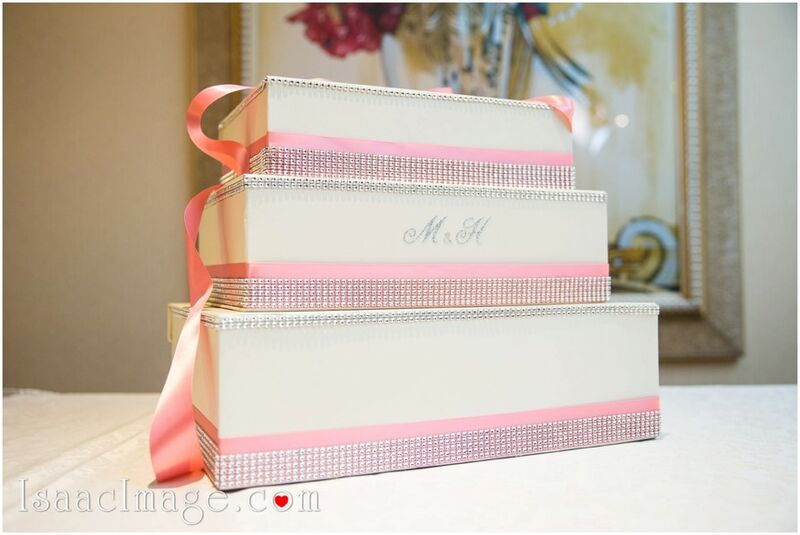 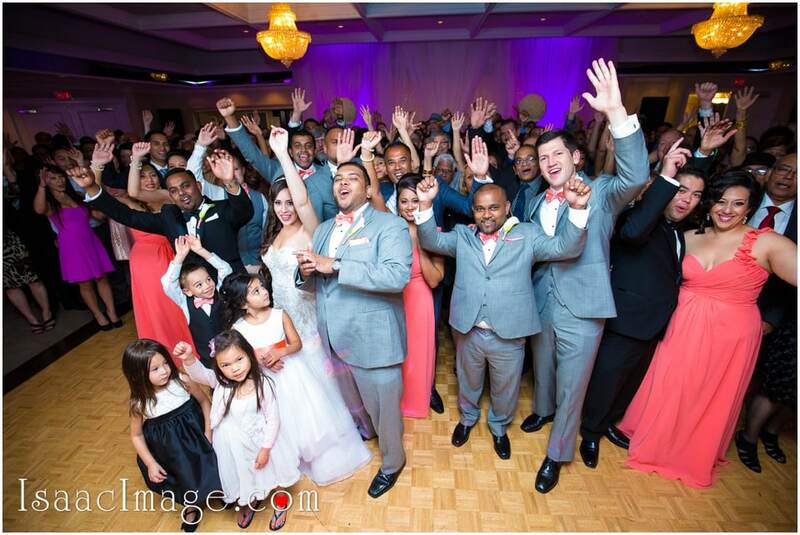 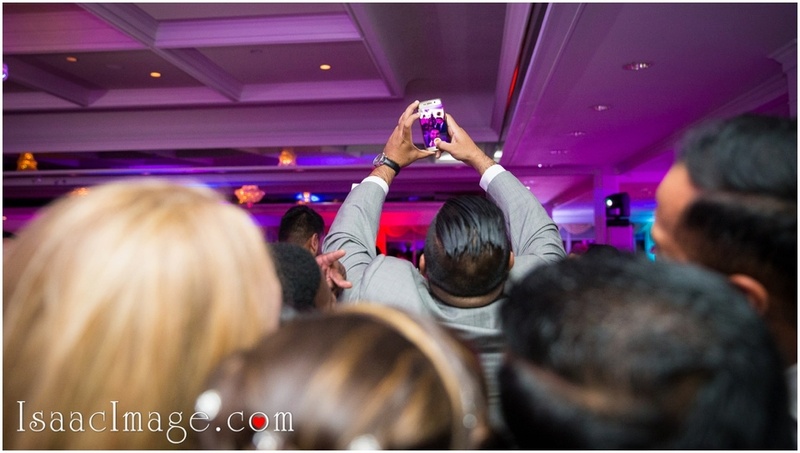 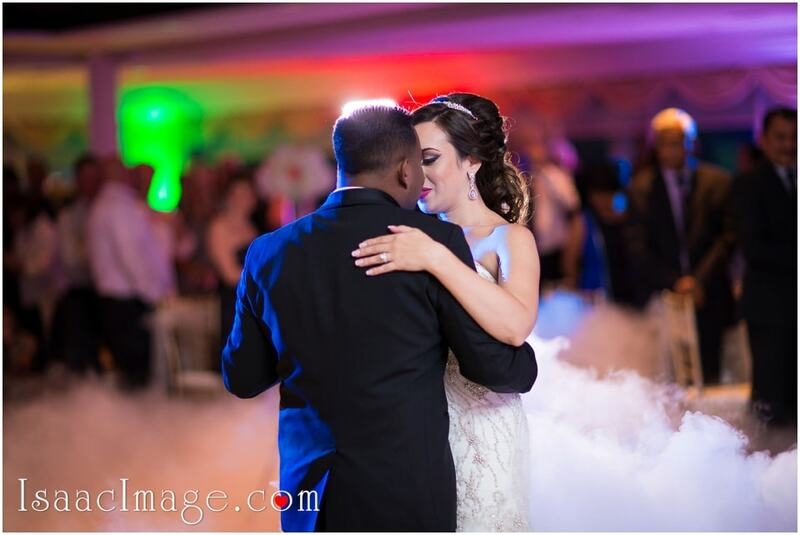 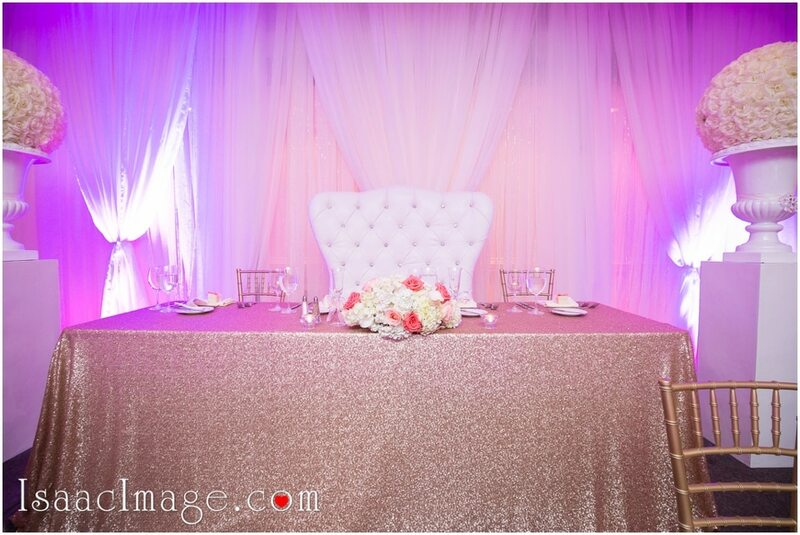 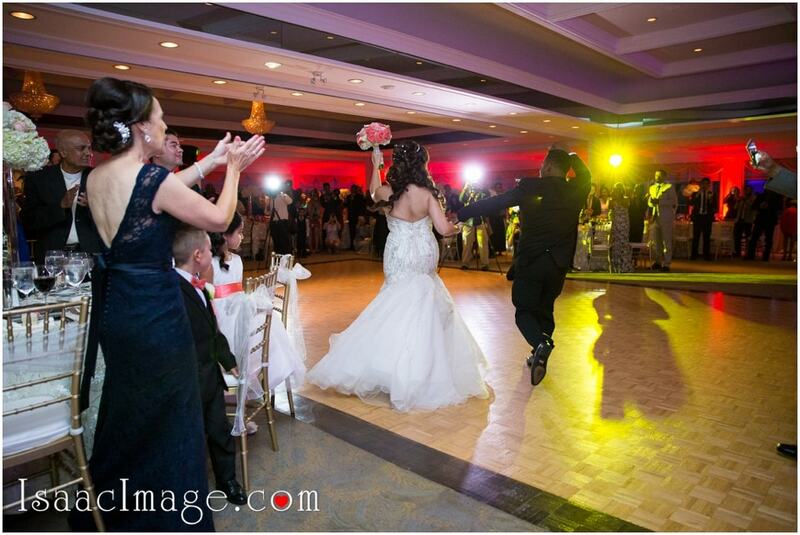 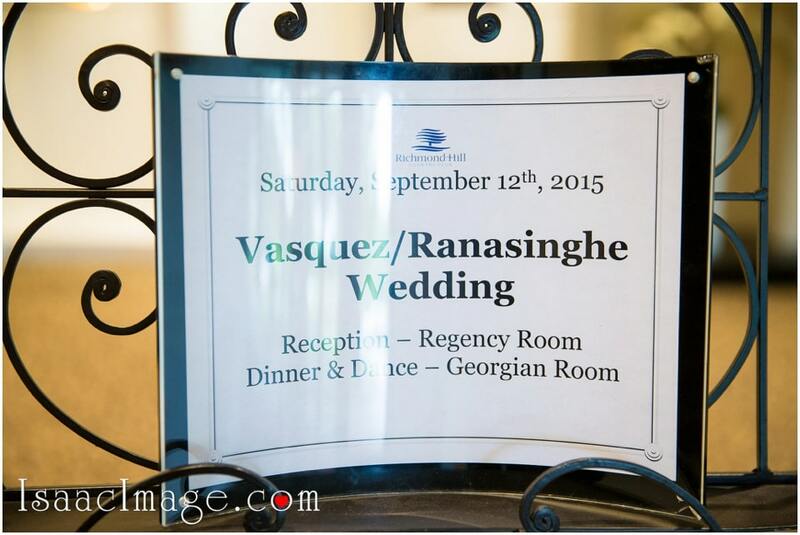 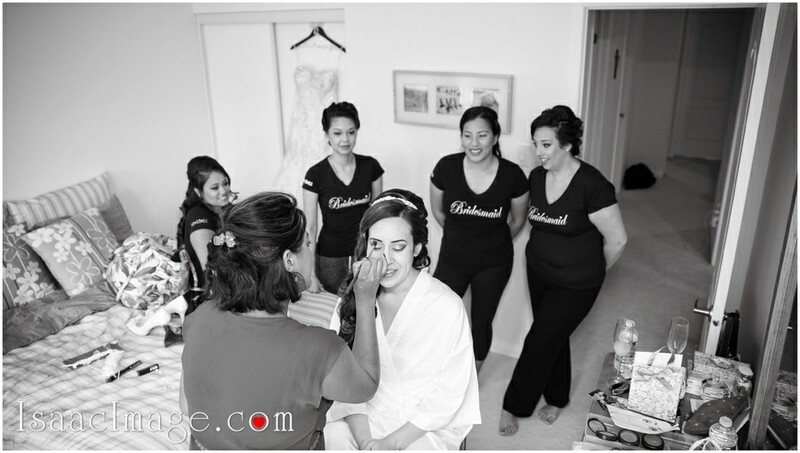 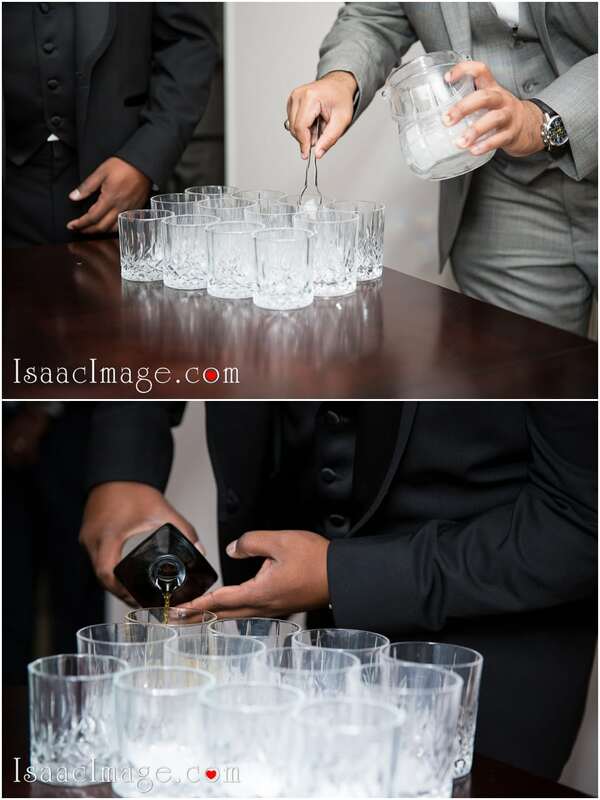 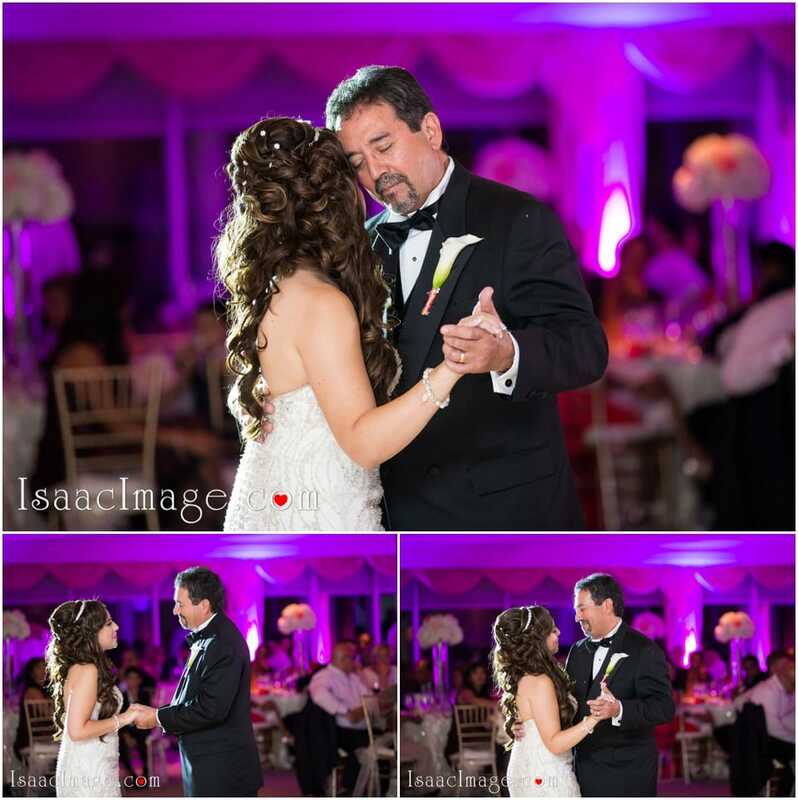 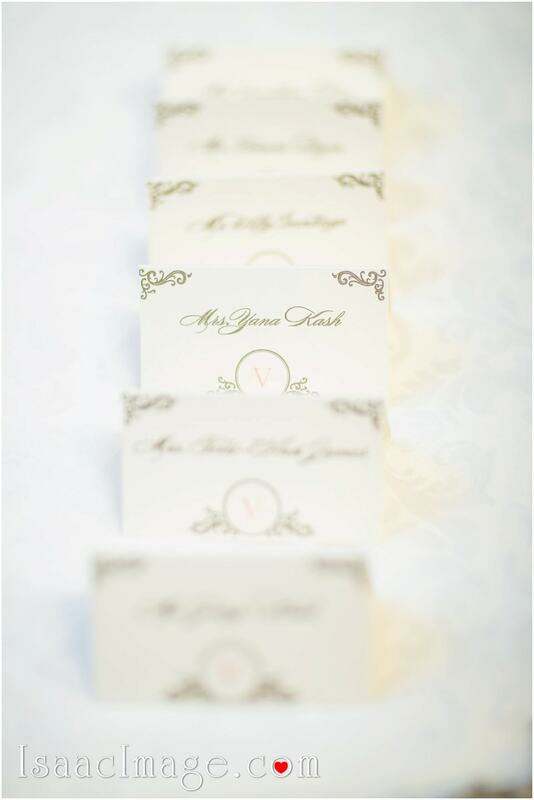 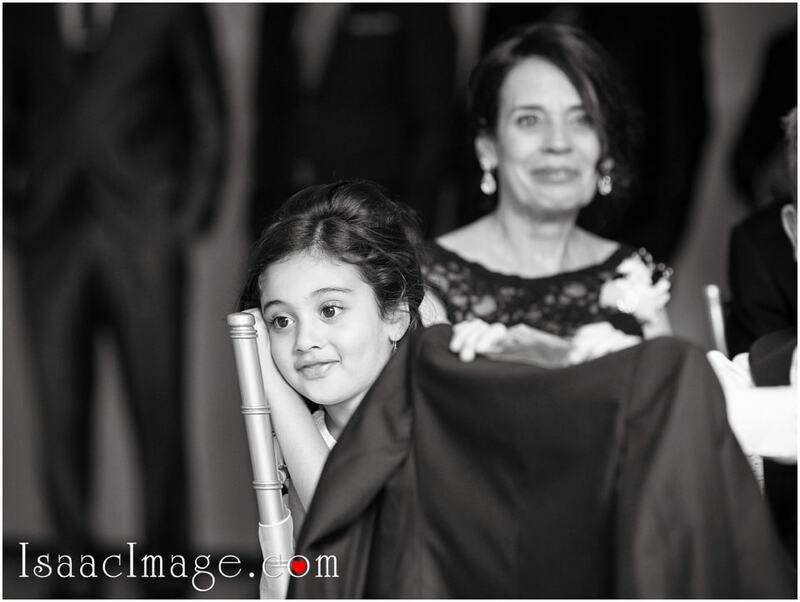 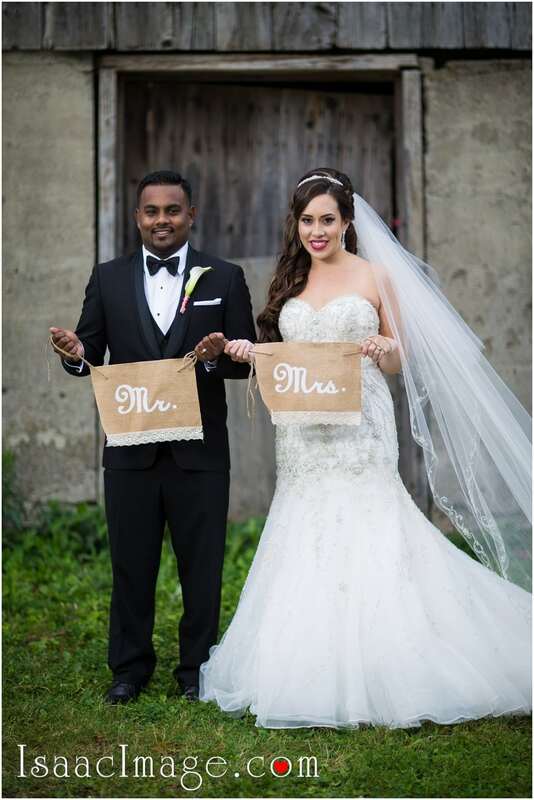 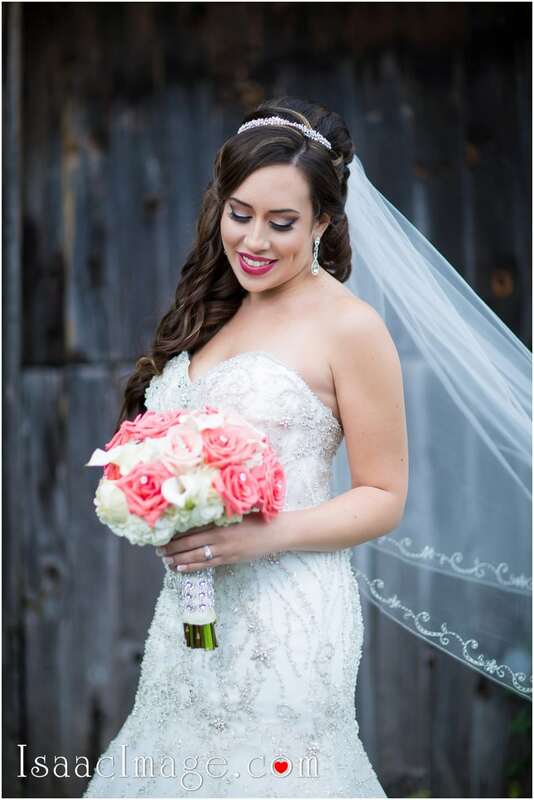 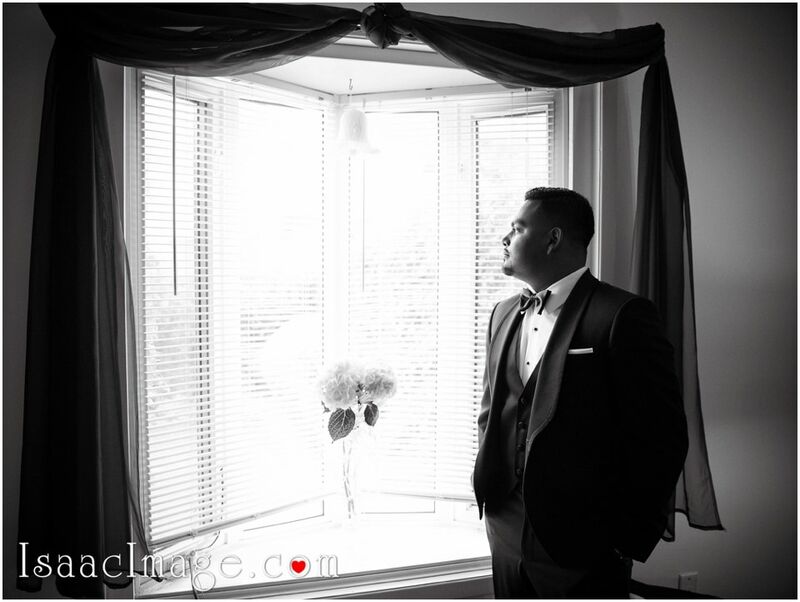 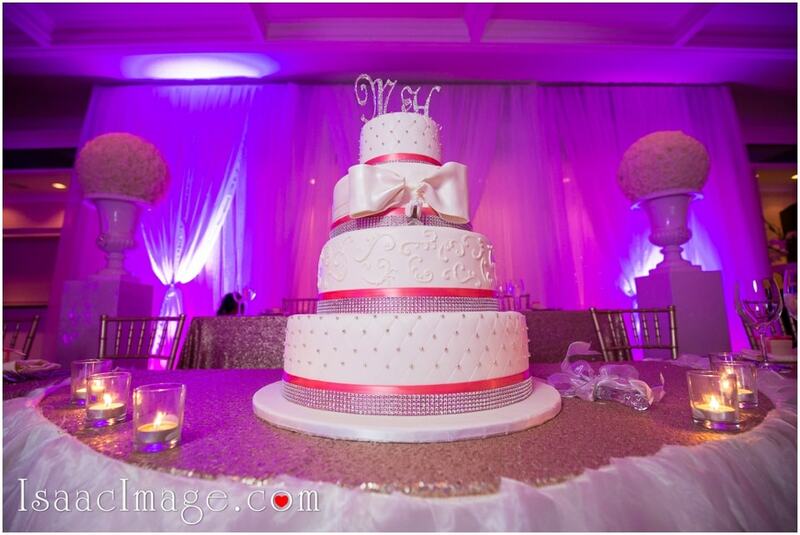 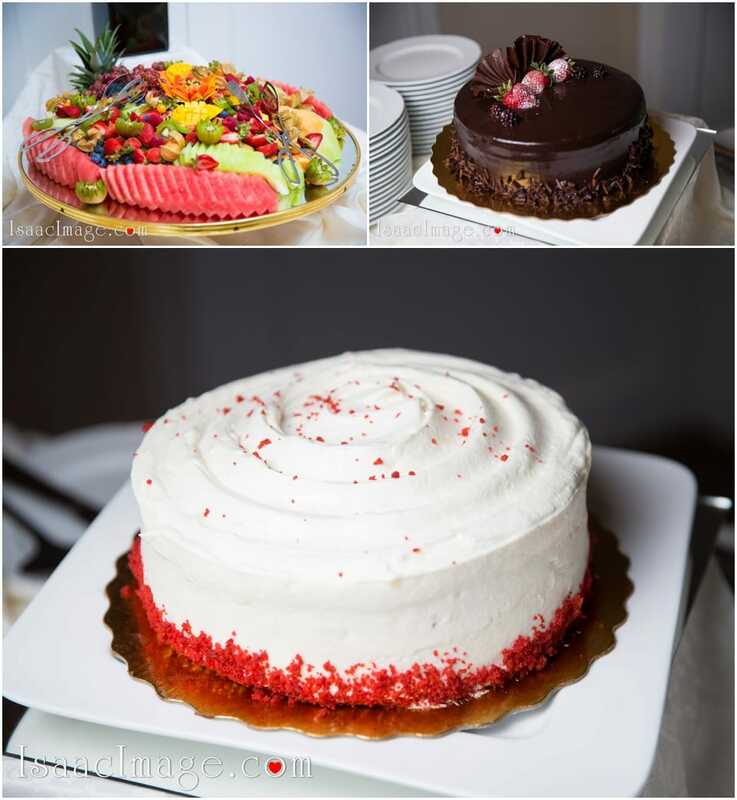 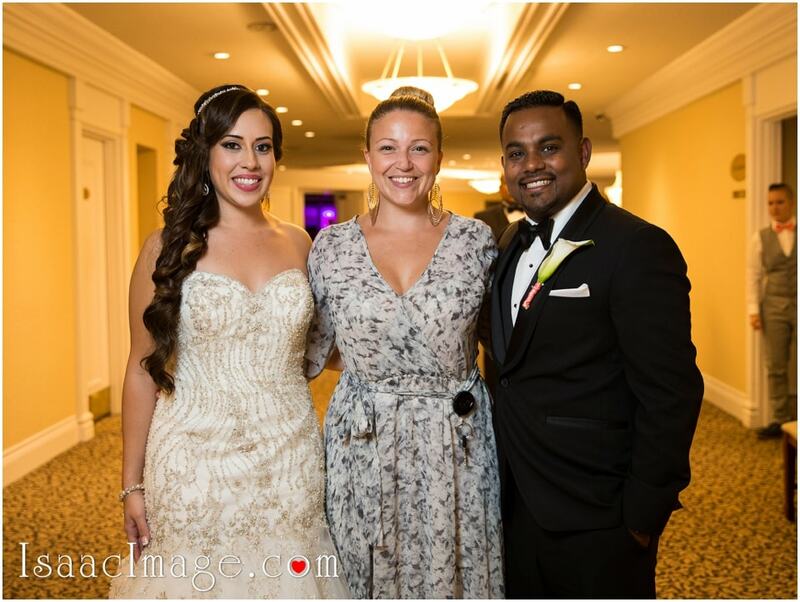 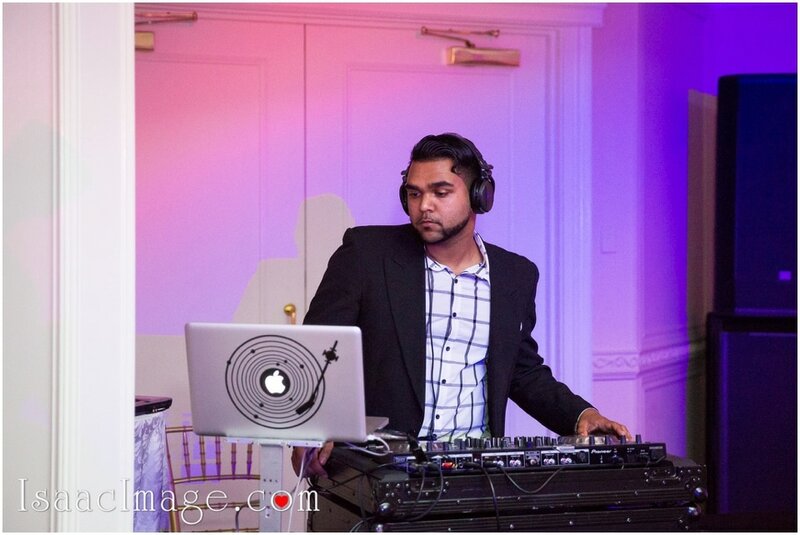 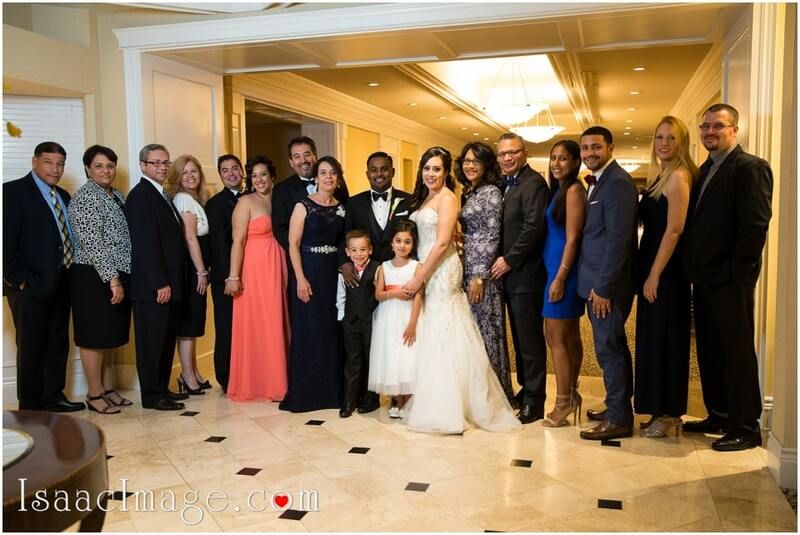 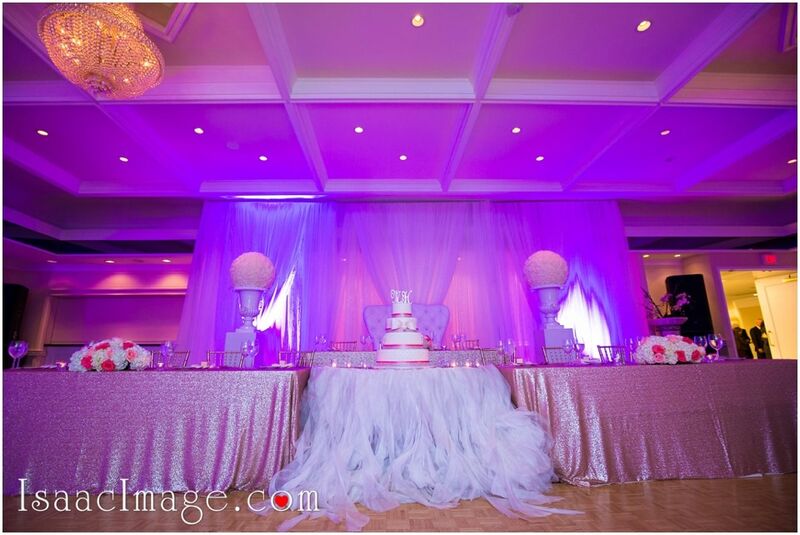 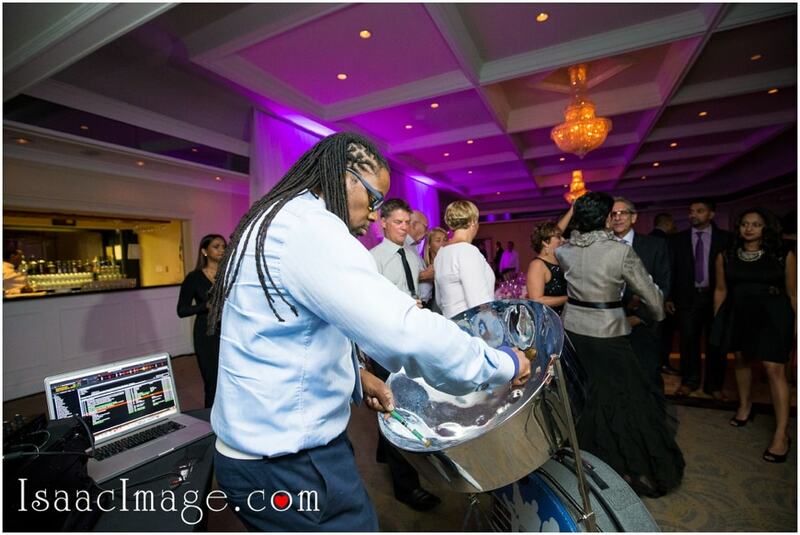 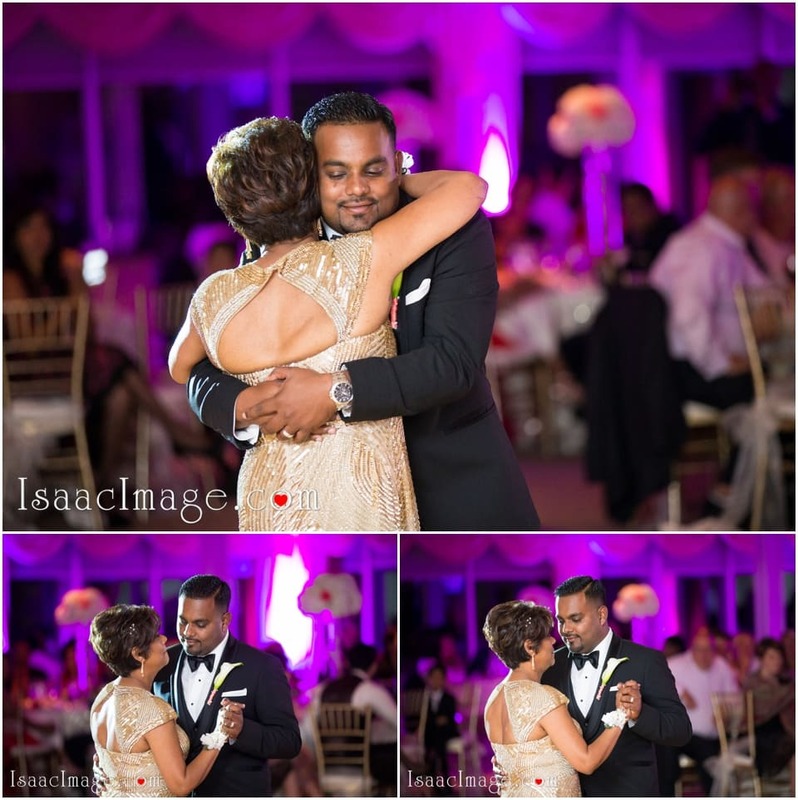 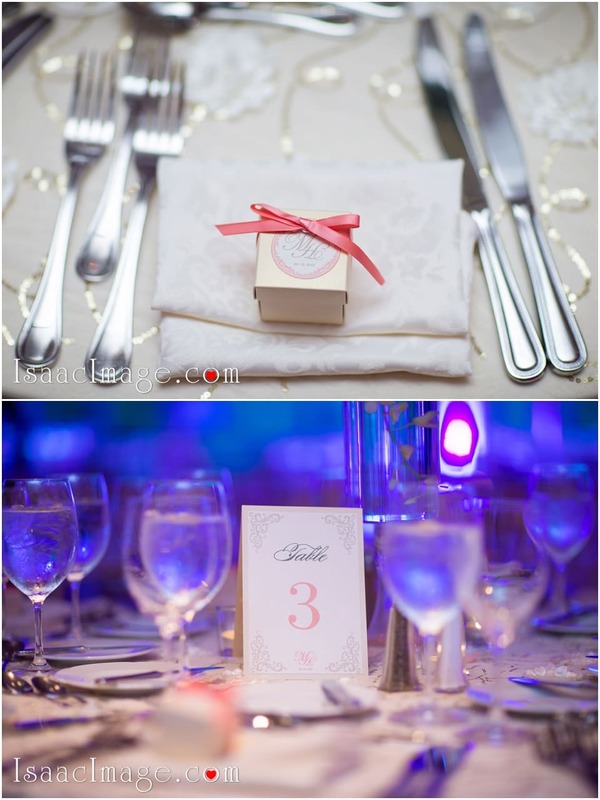 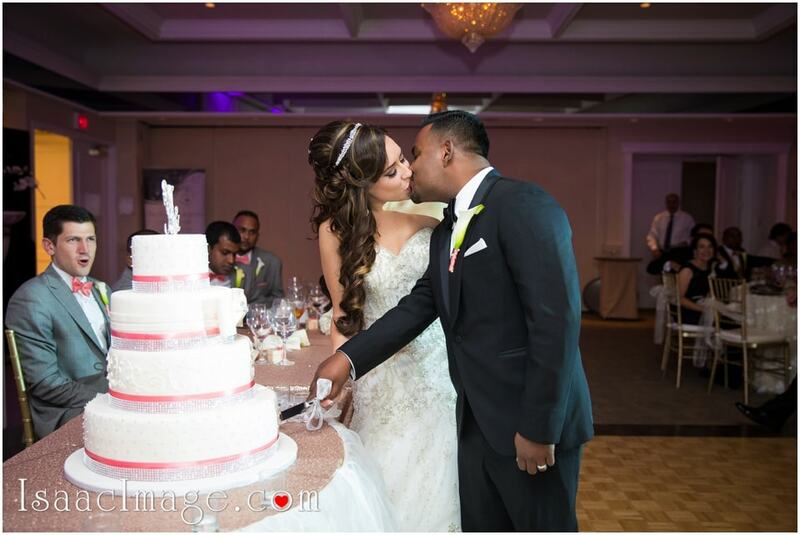 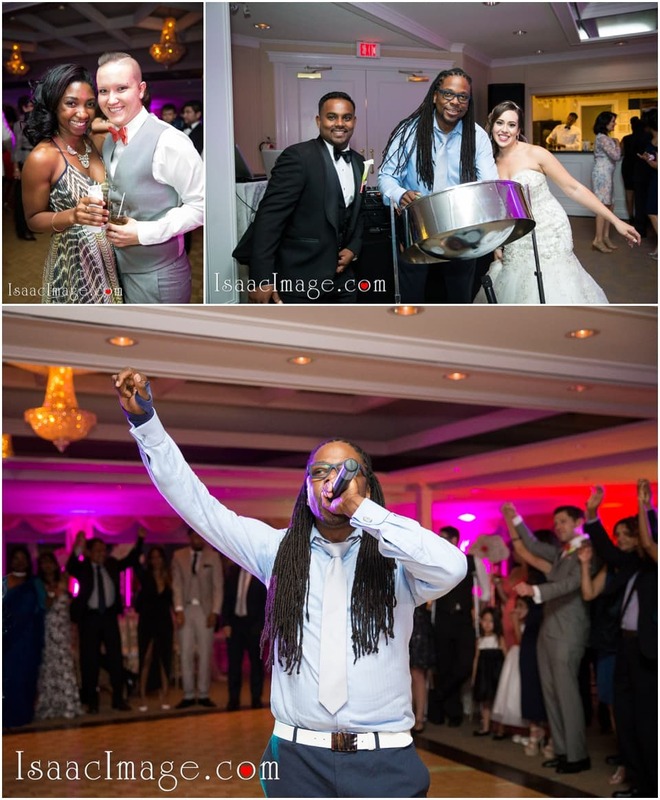 Gorgeous Wedding reception – Richmond Hill country club. 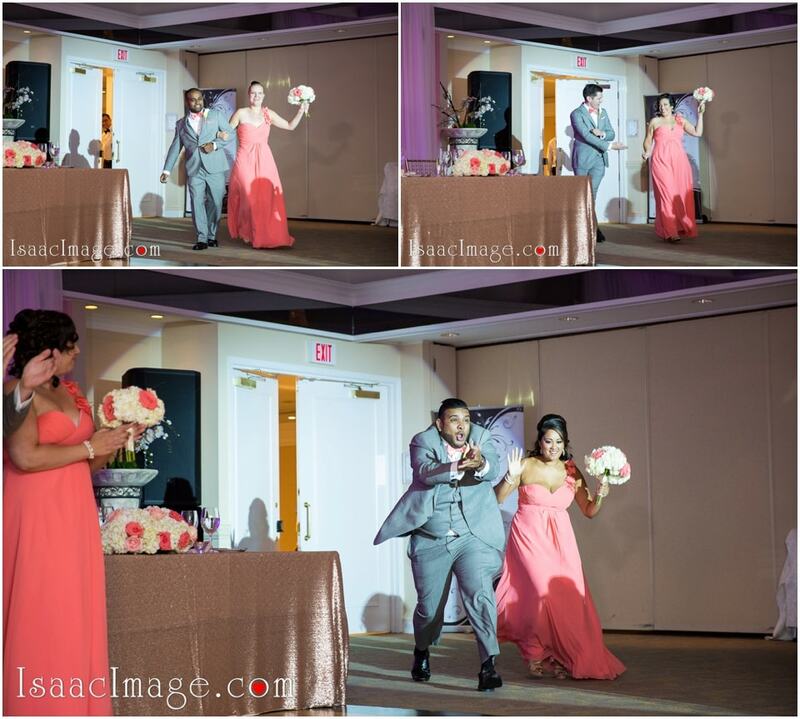 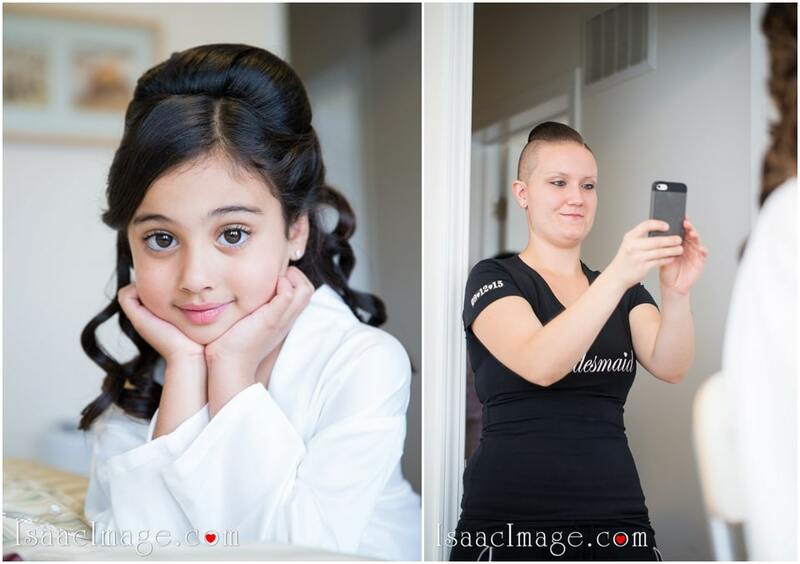 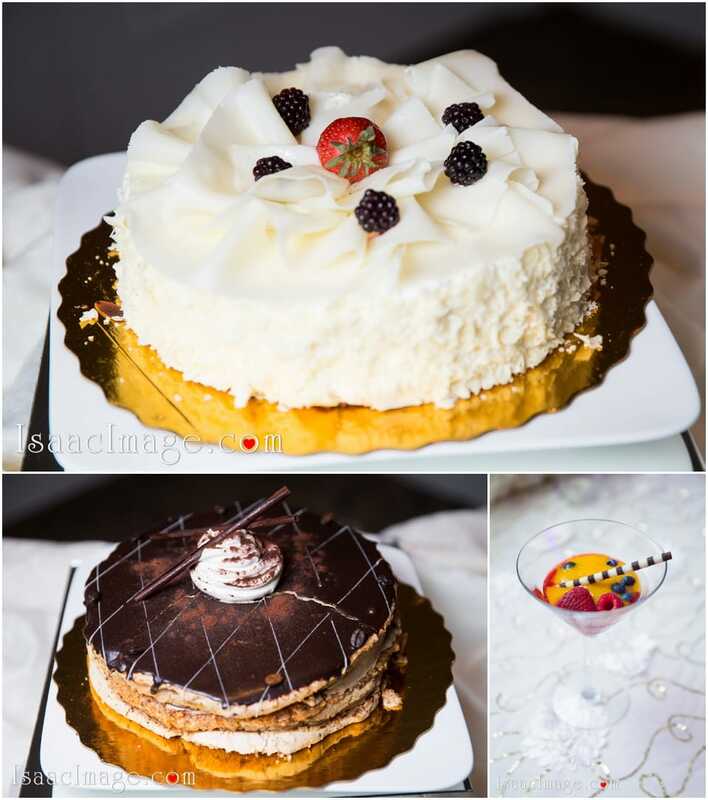 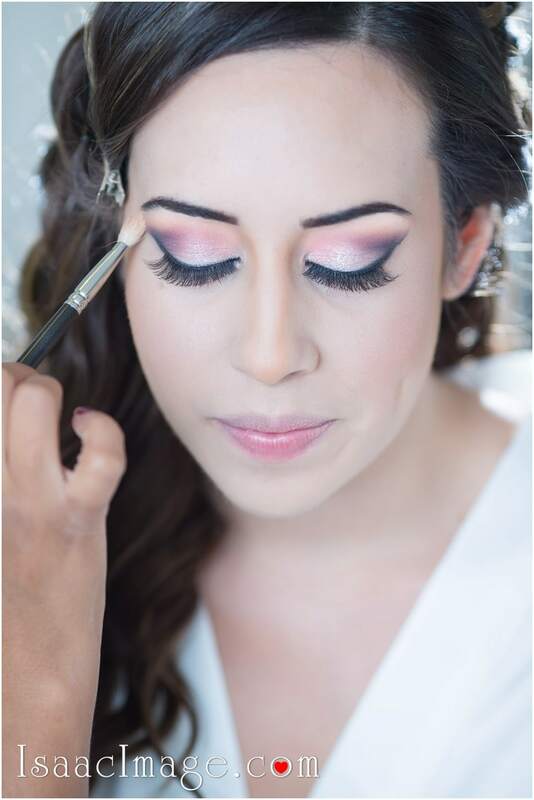 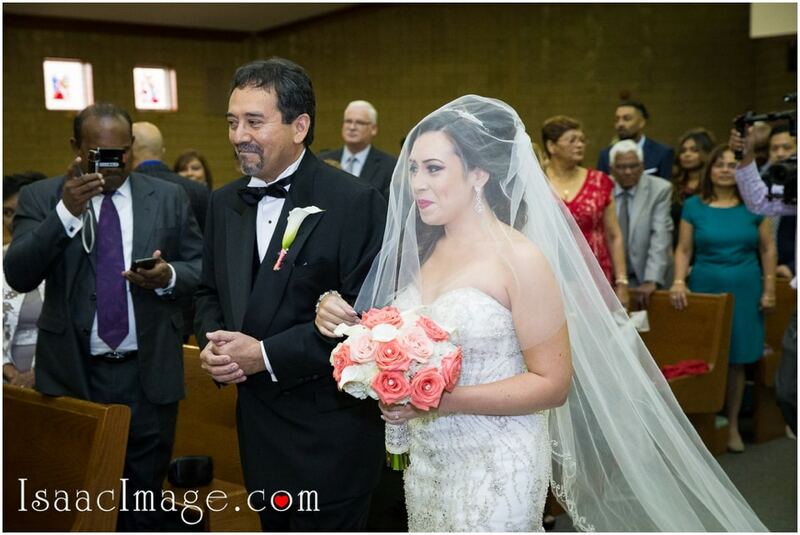 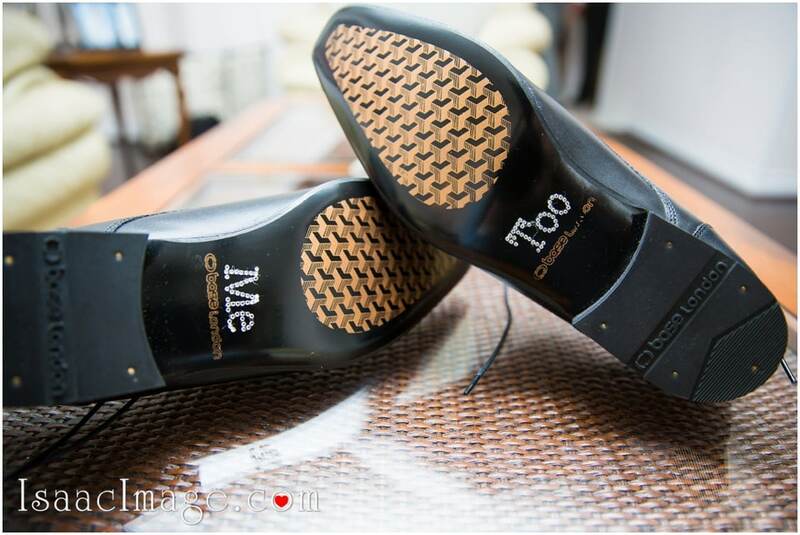 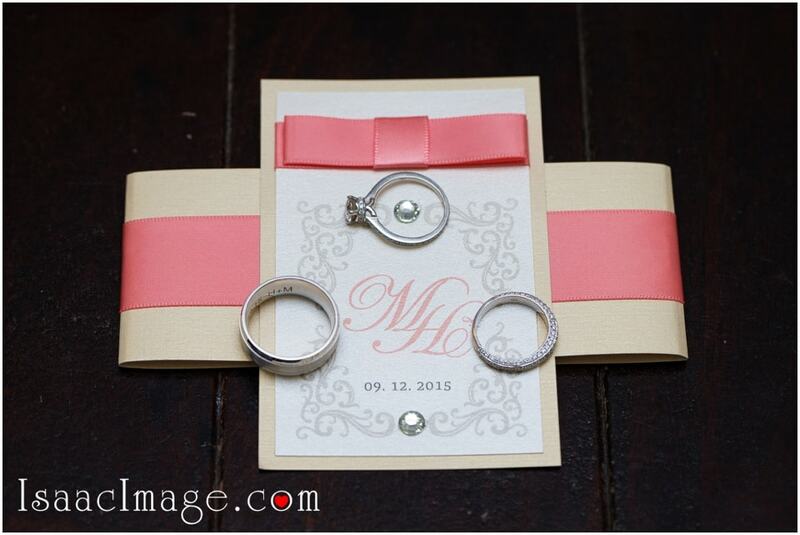 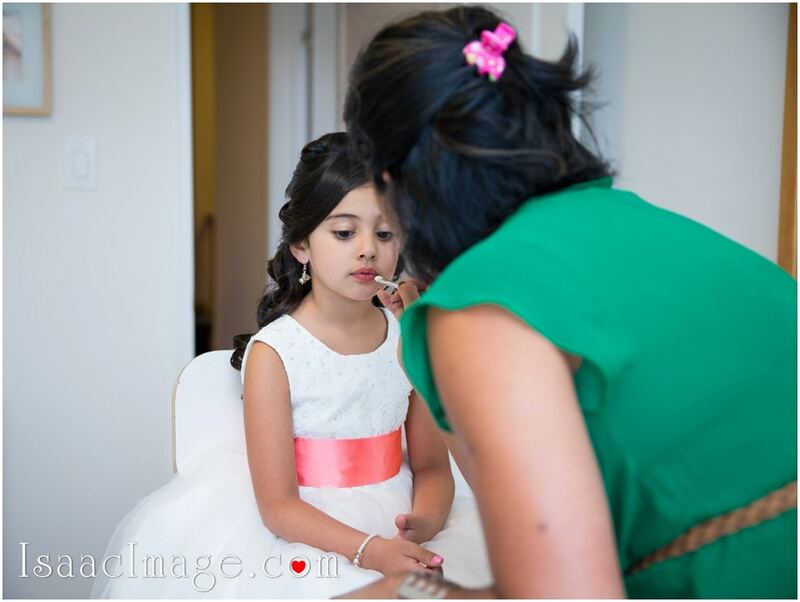 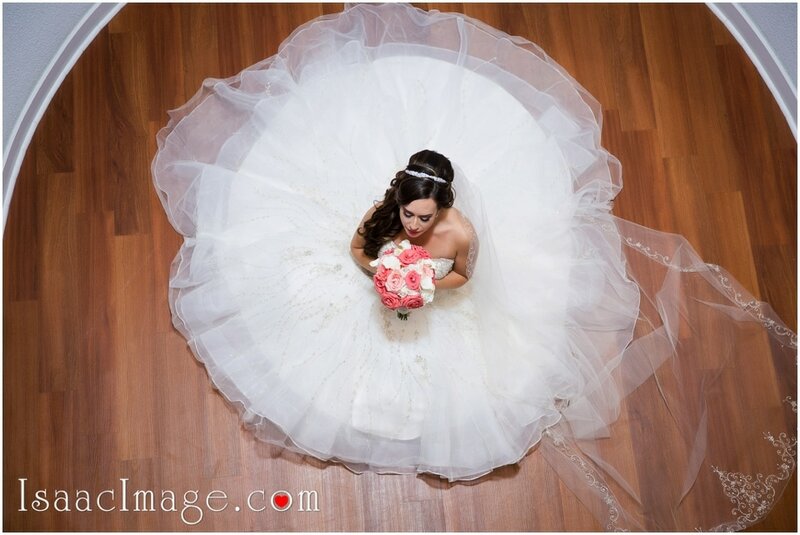 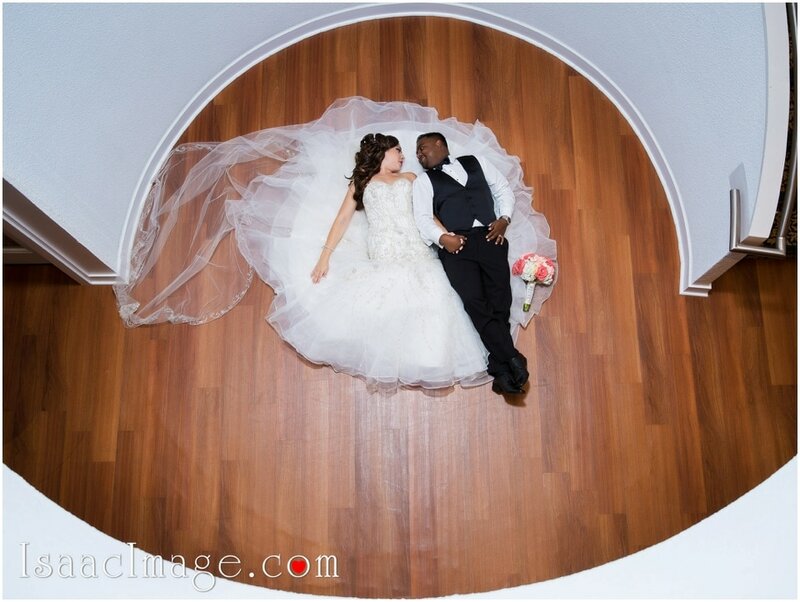 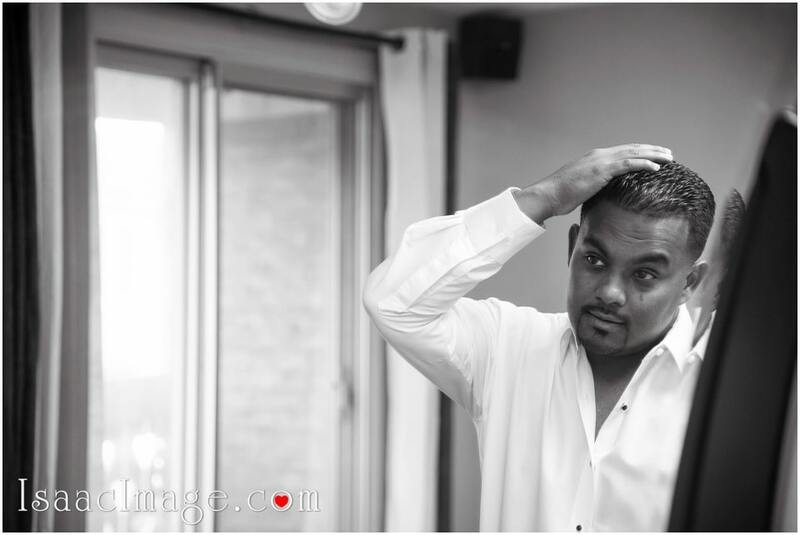 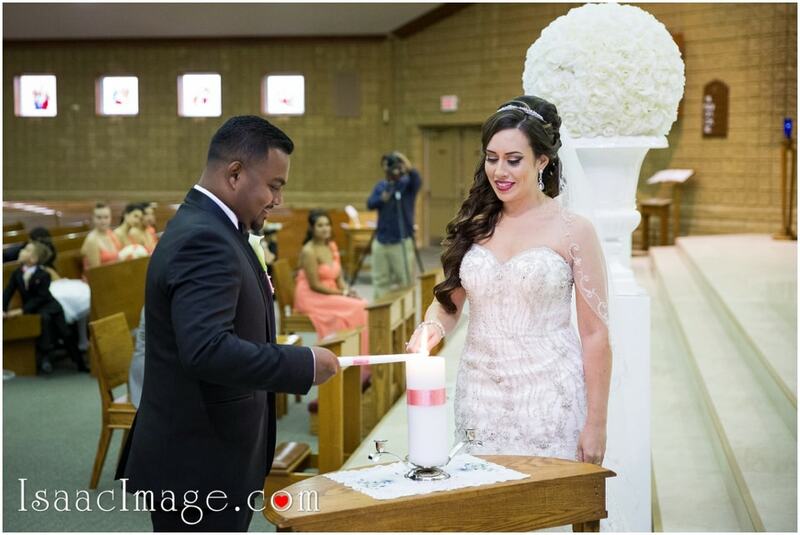 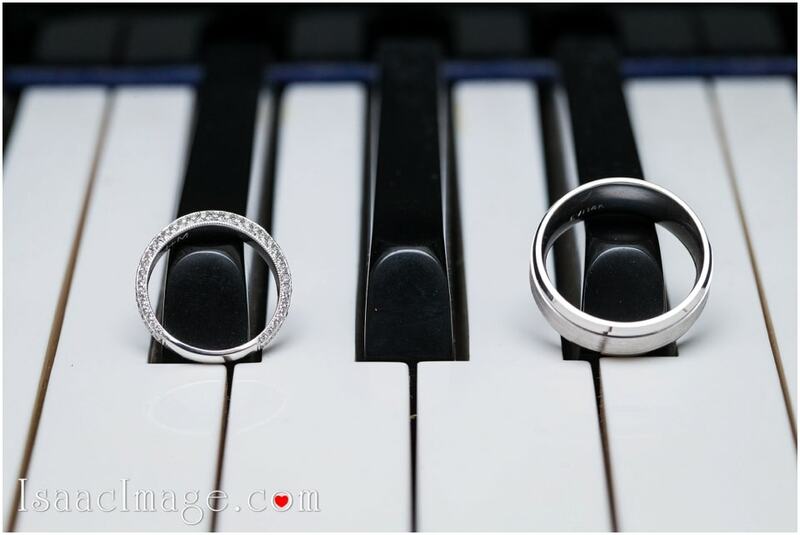 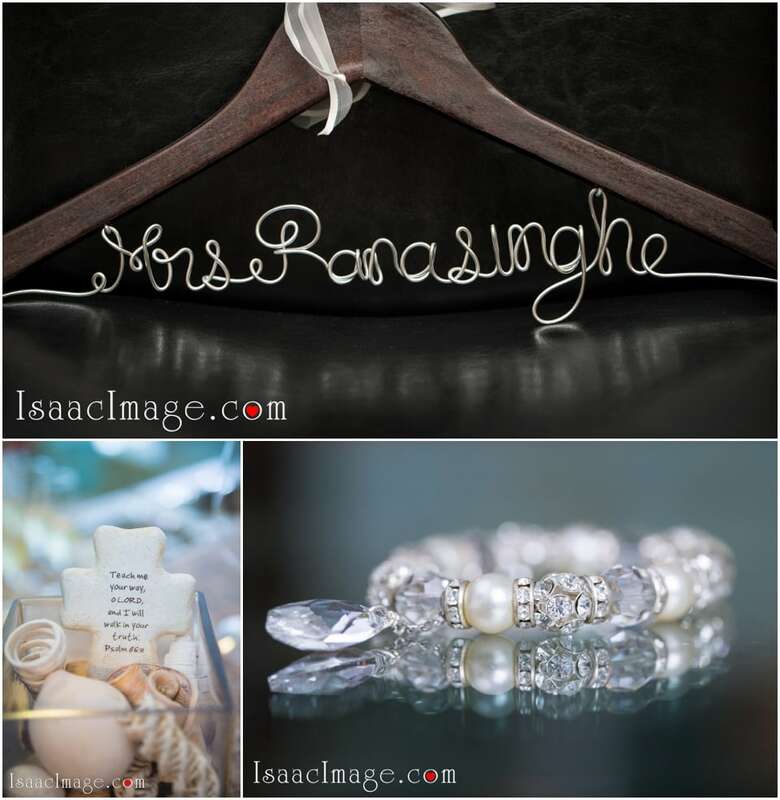 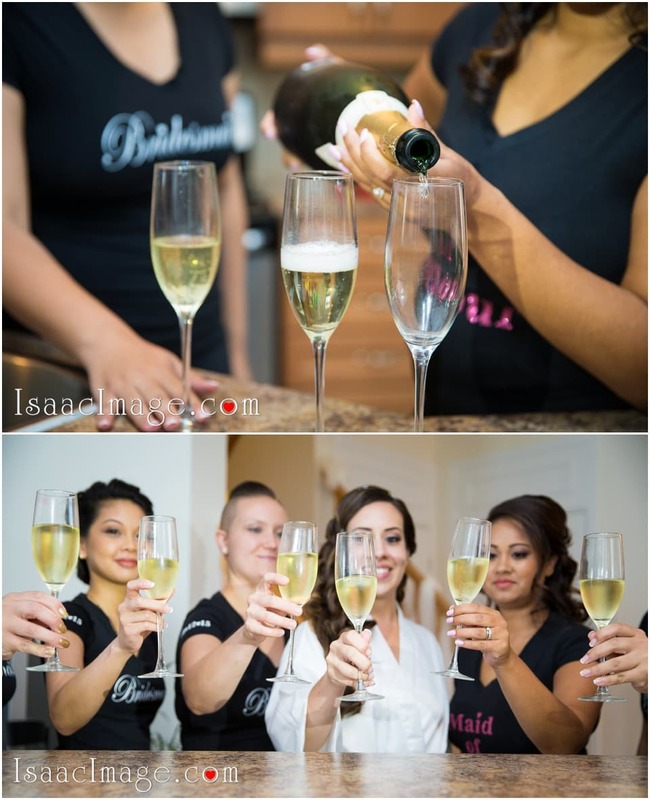 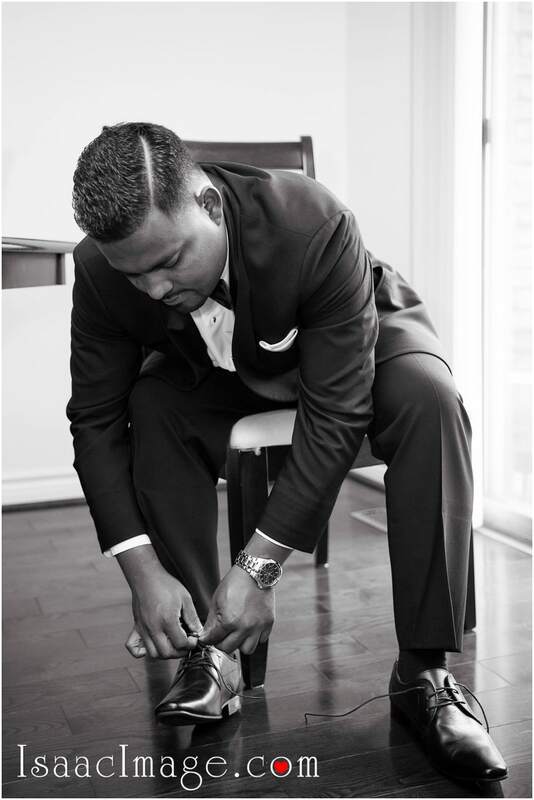 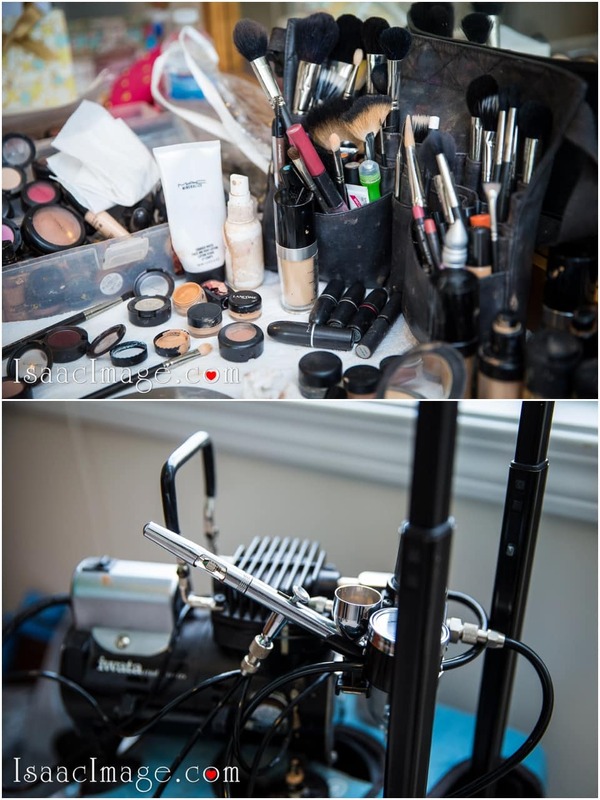 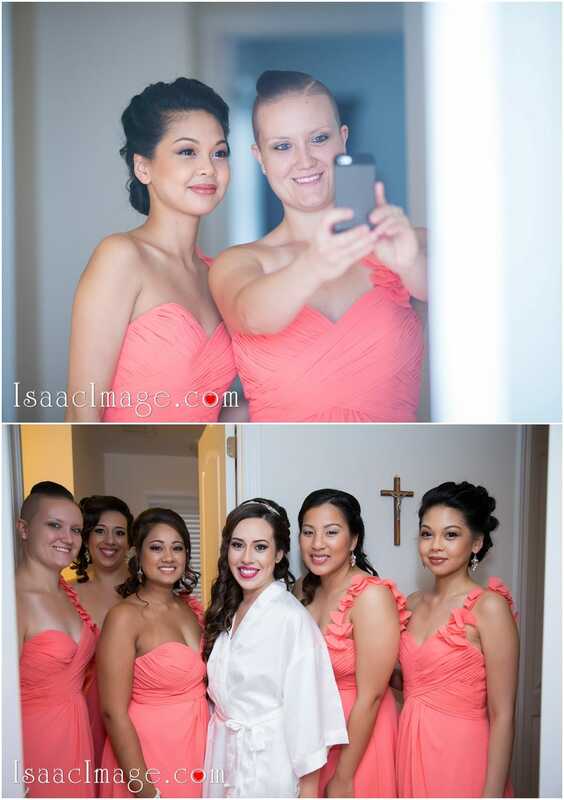 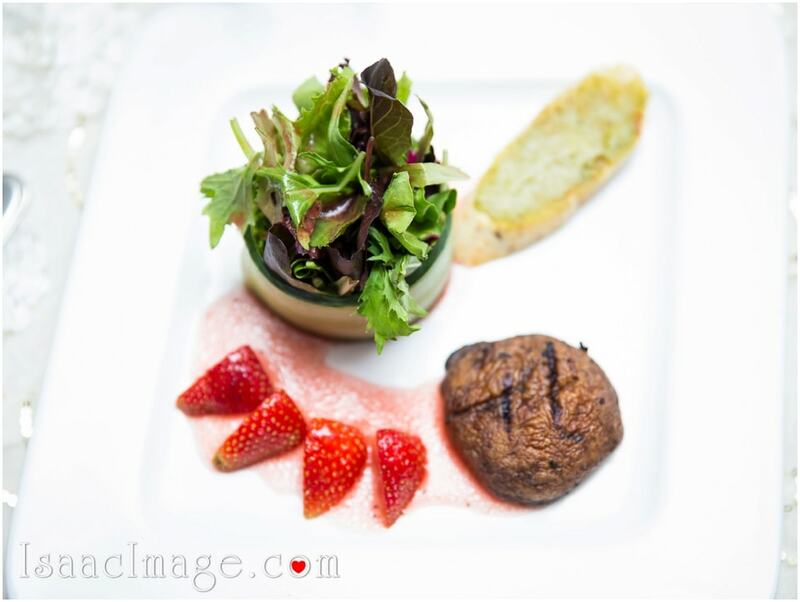 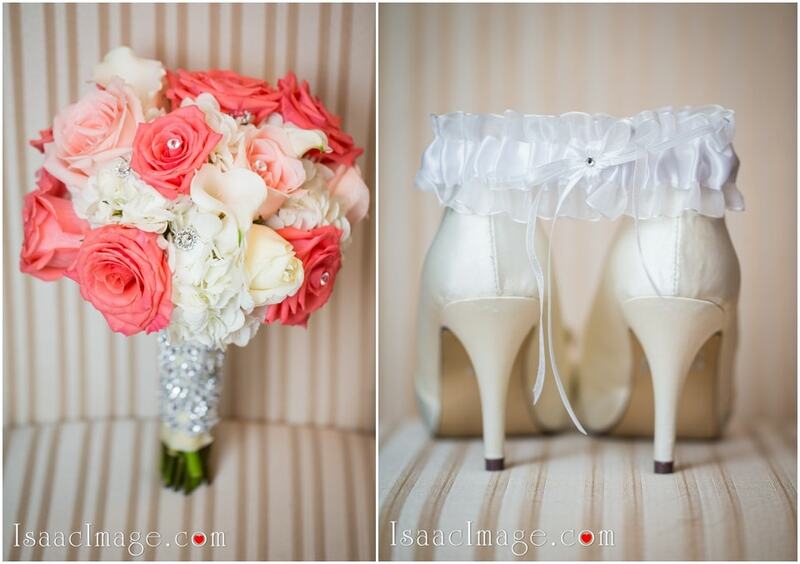 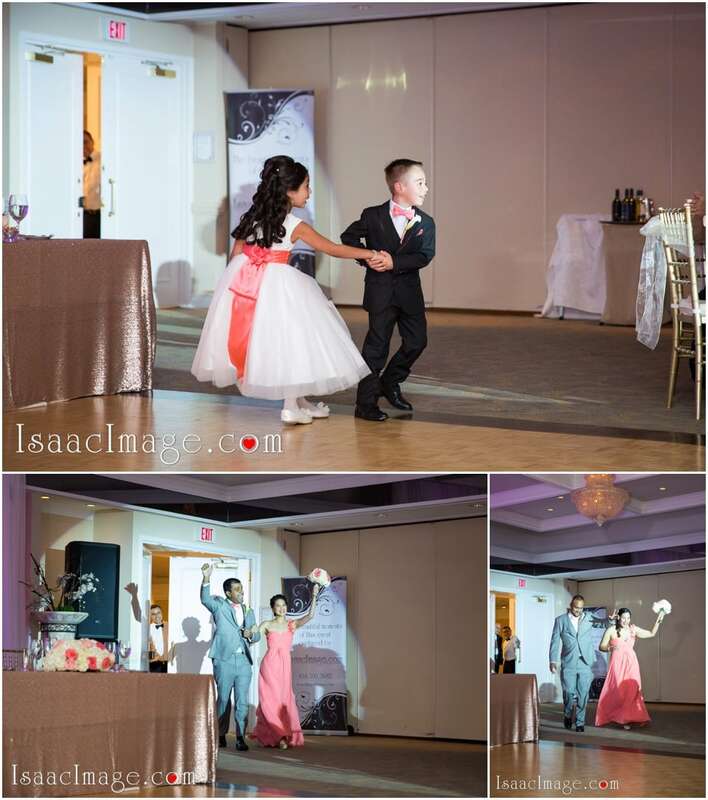 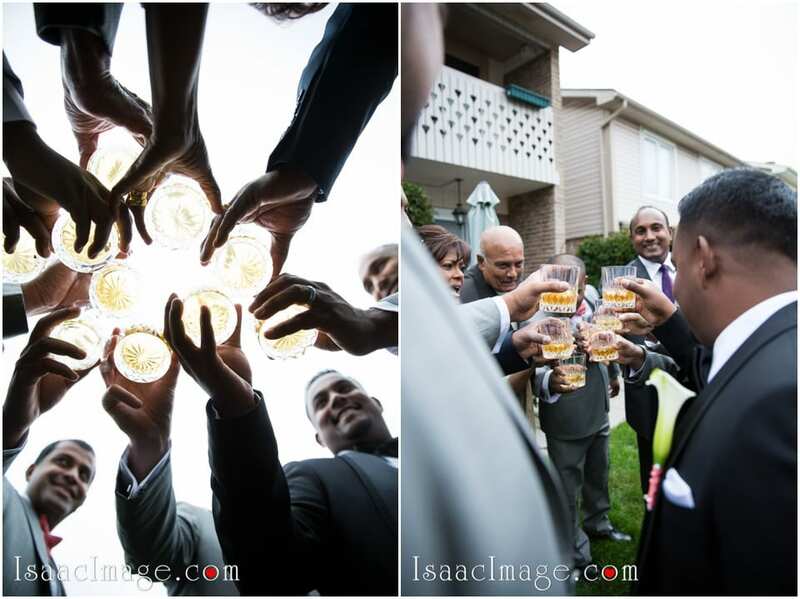 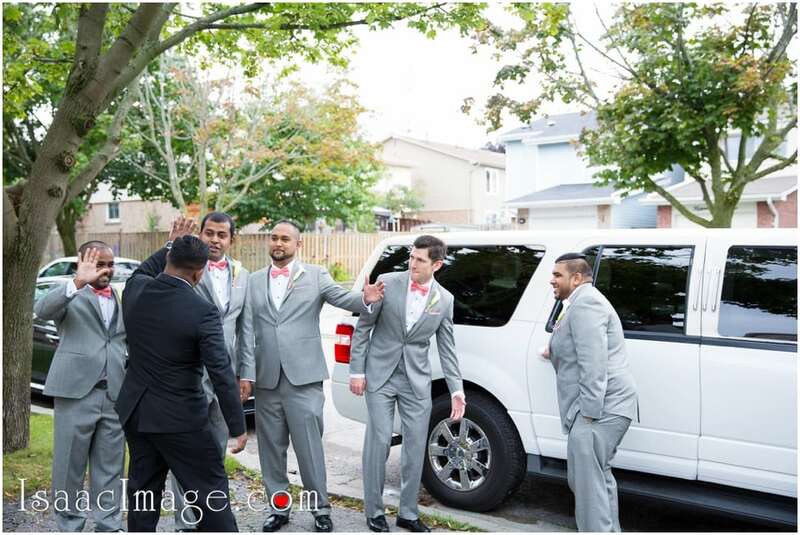 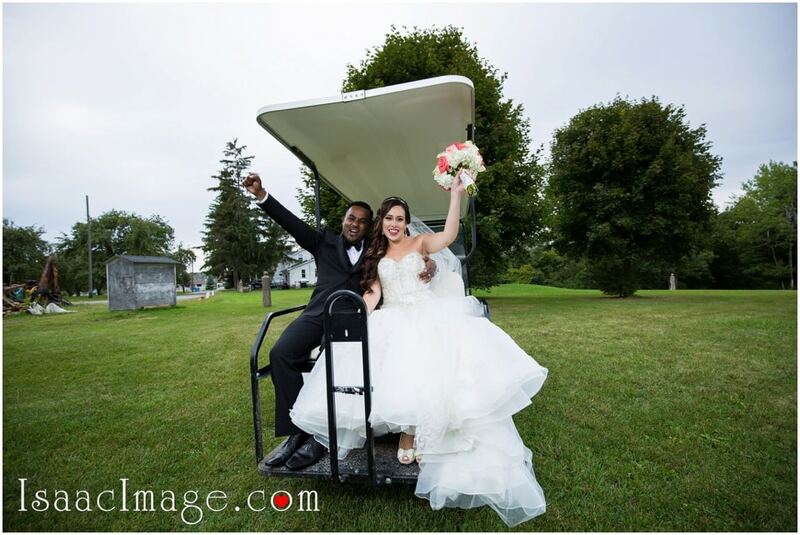 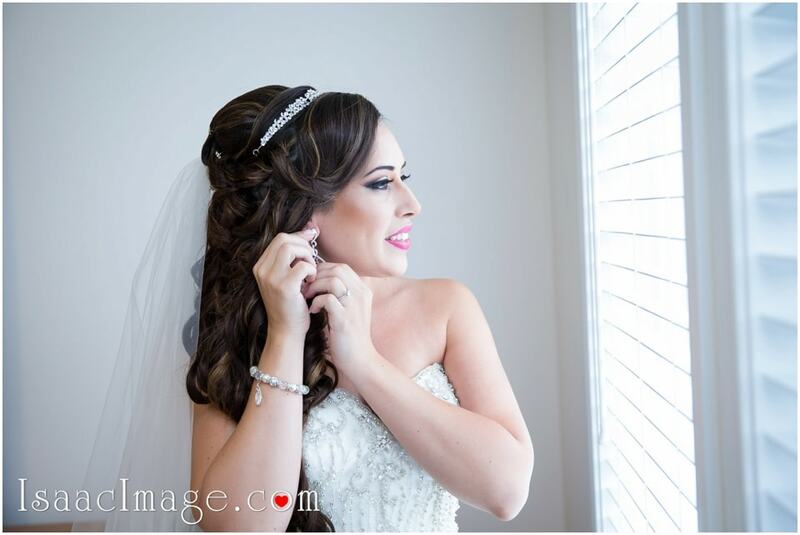 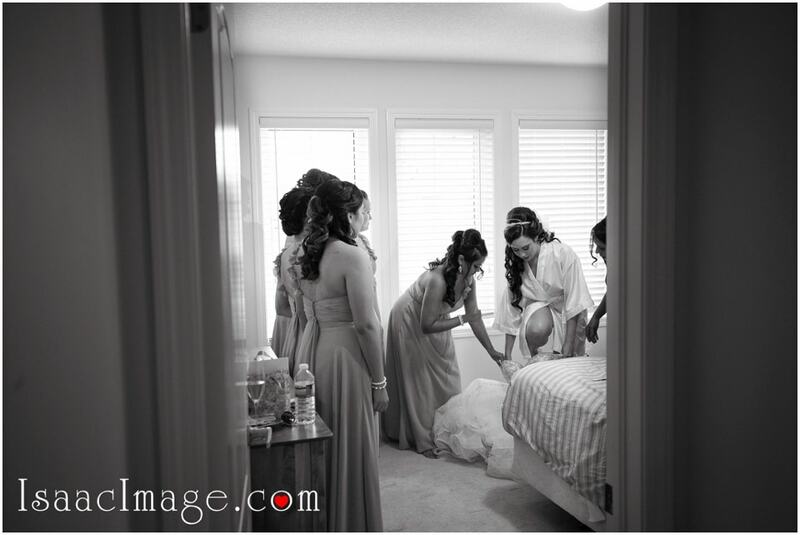 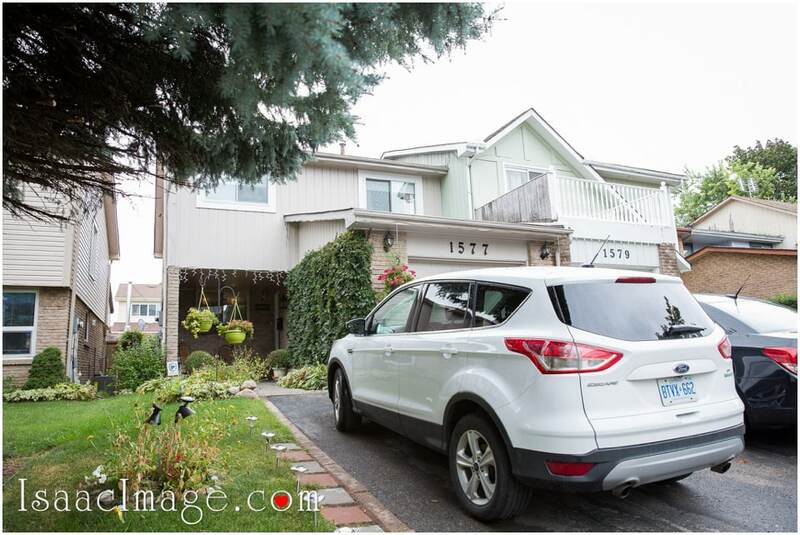 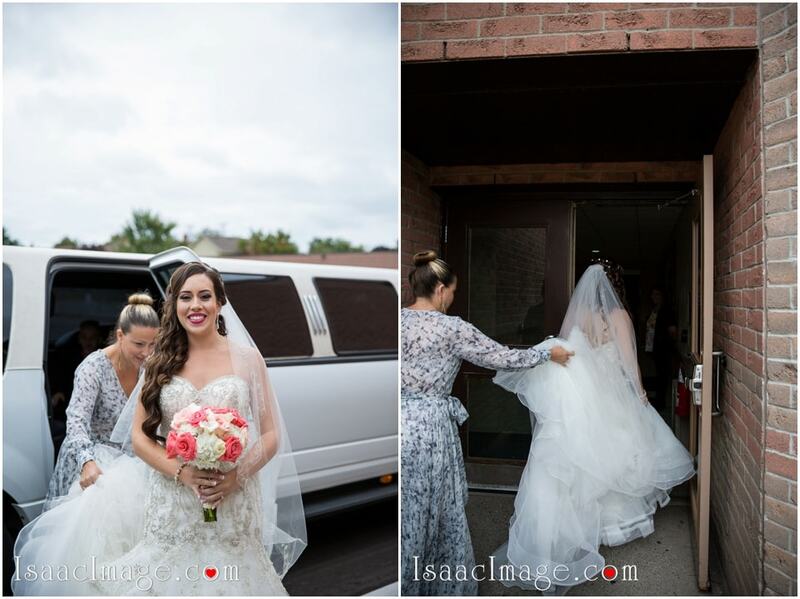 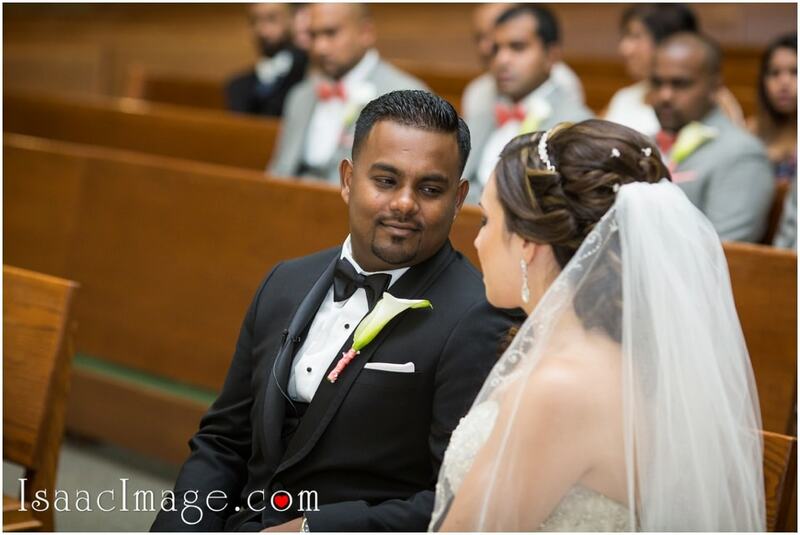 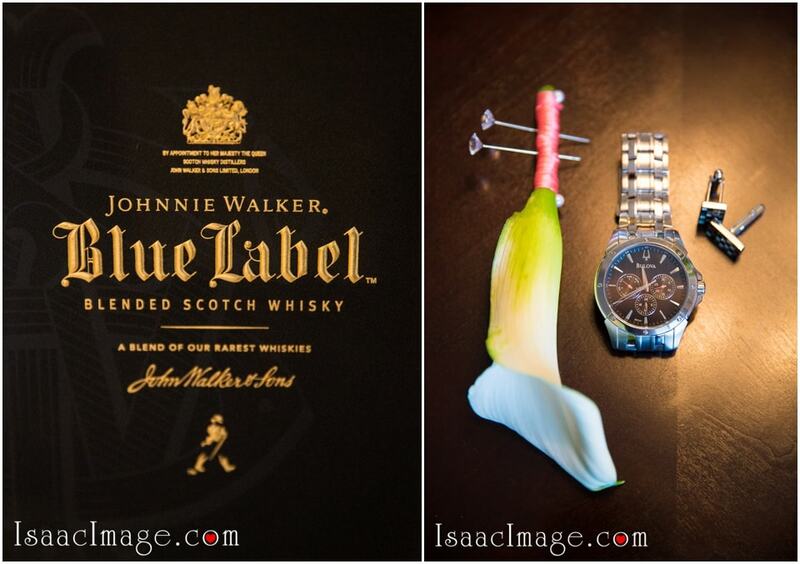 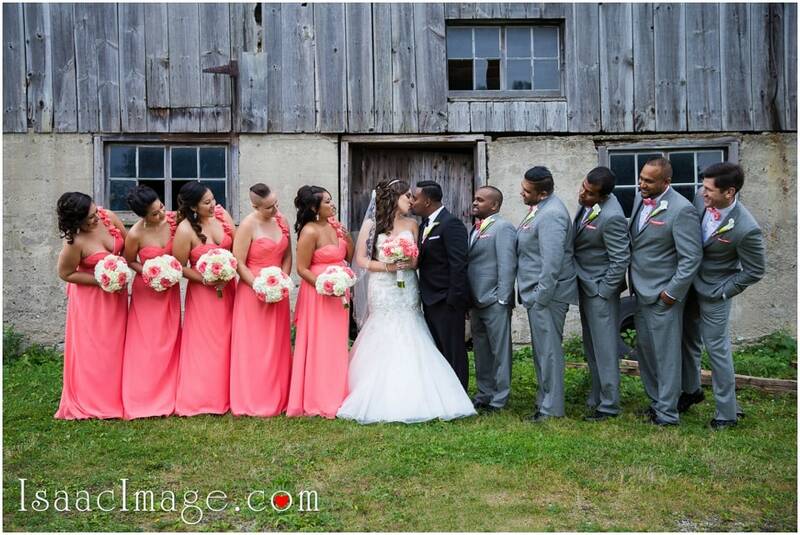 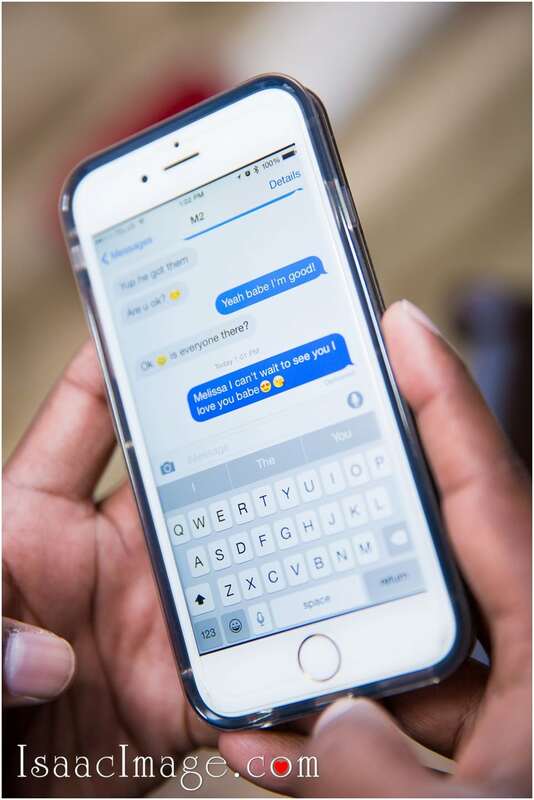 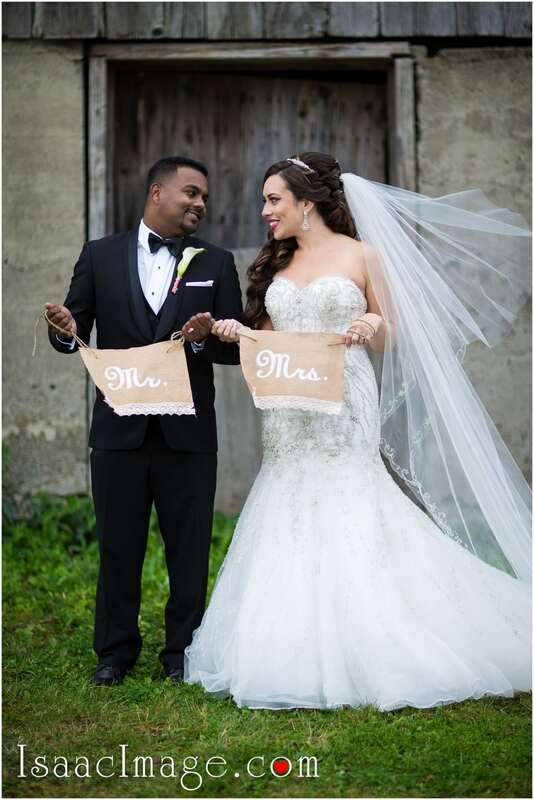 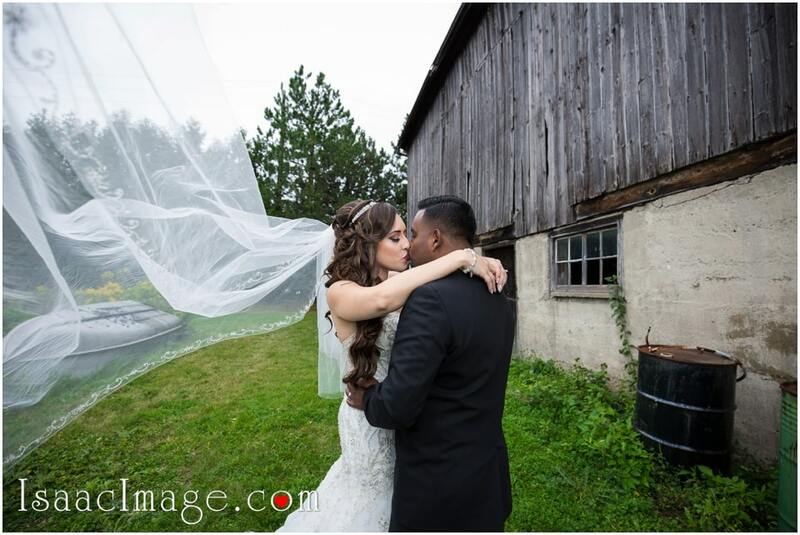 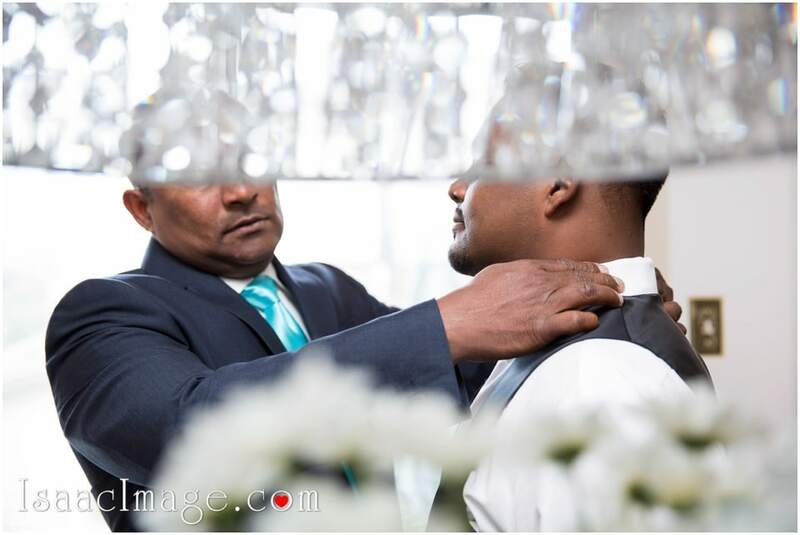 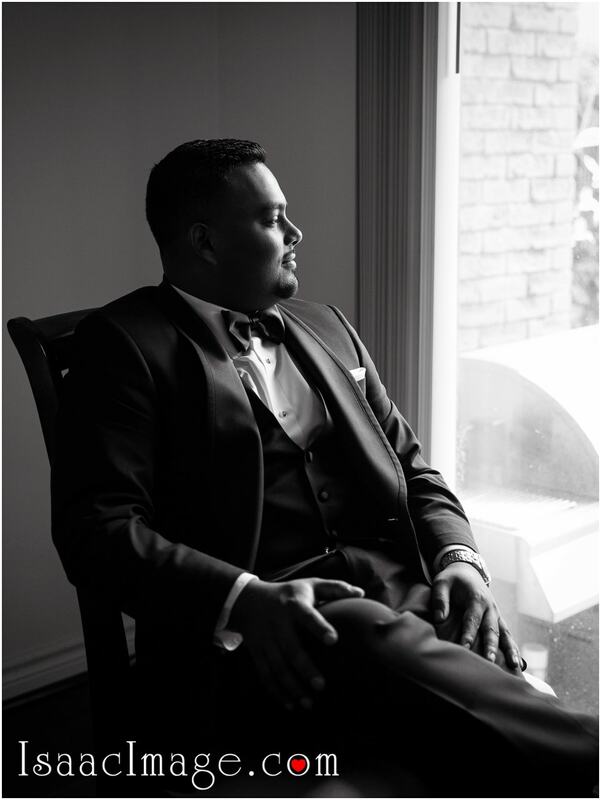 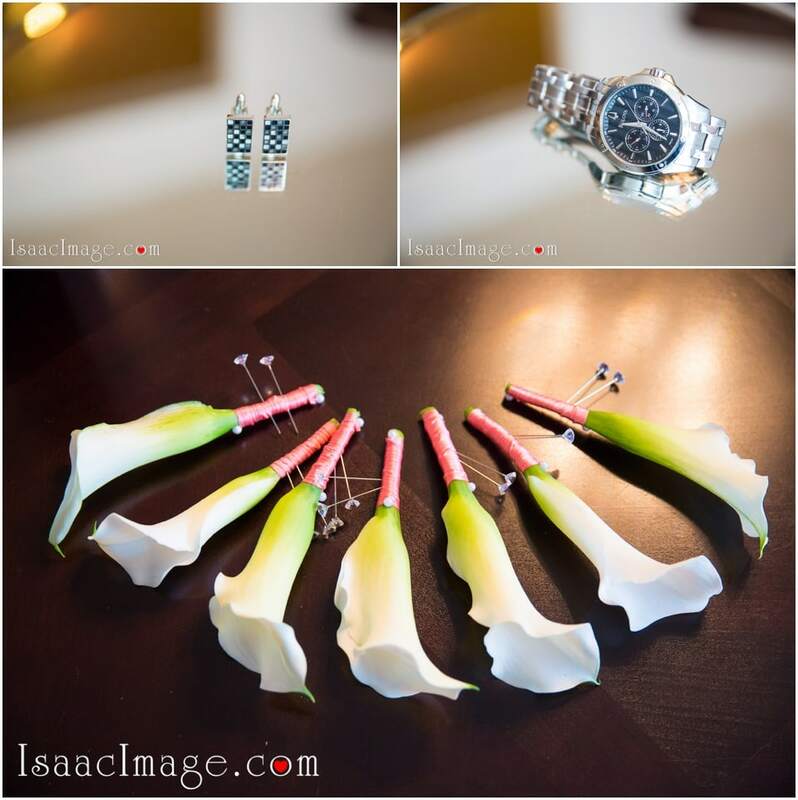 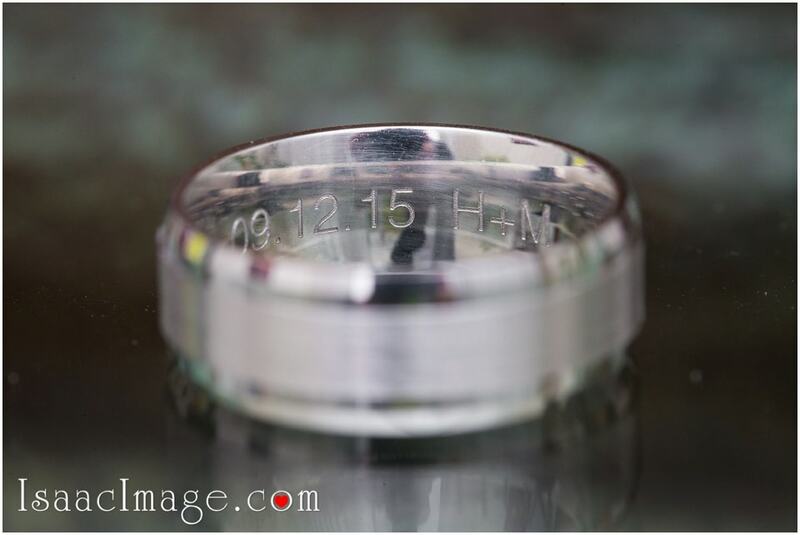 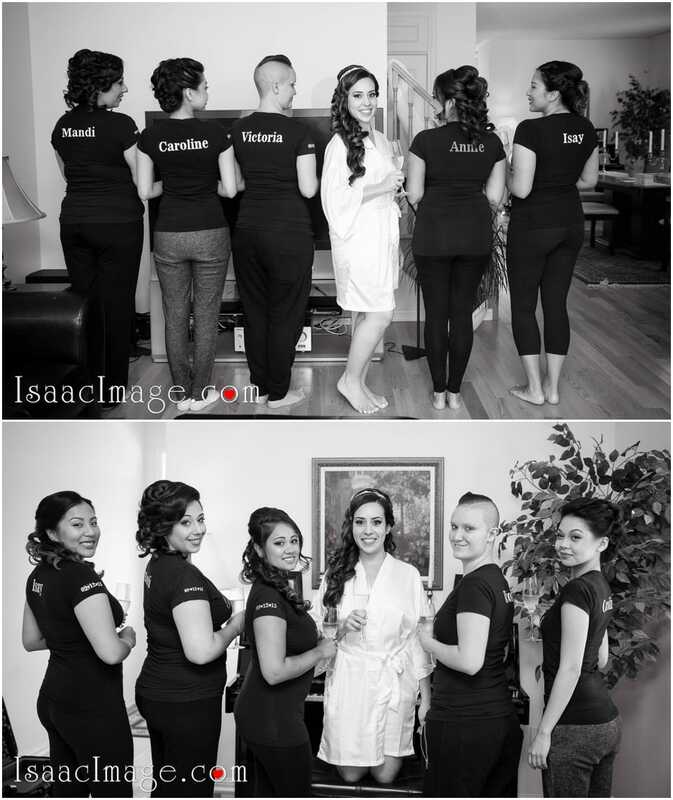 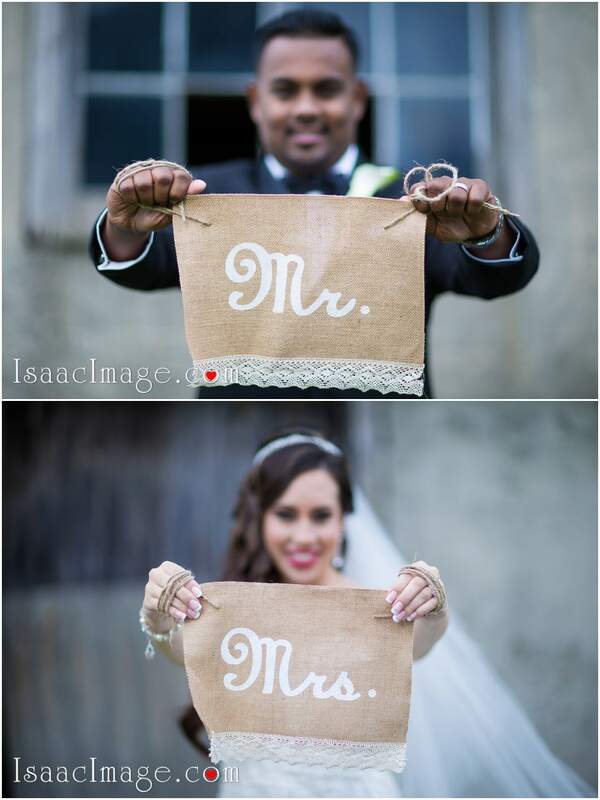 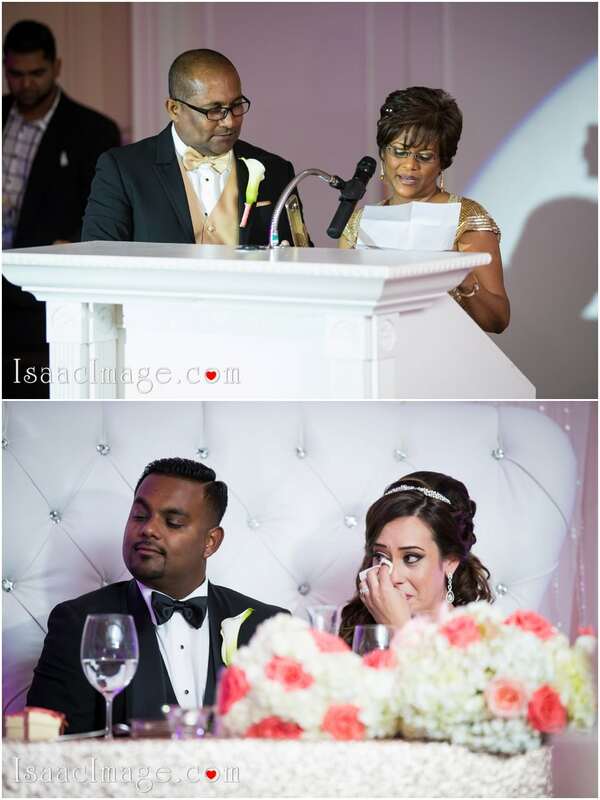 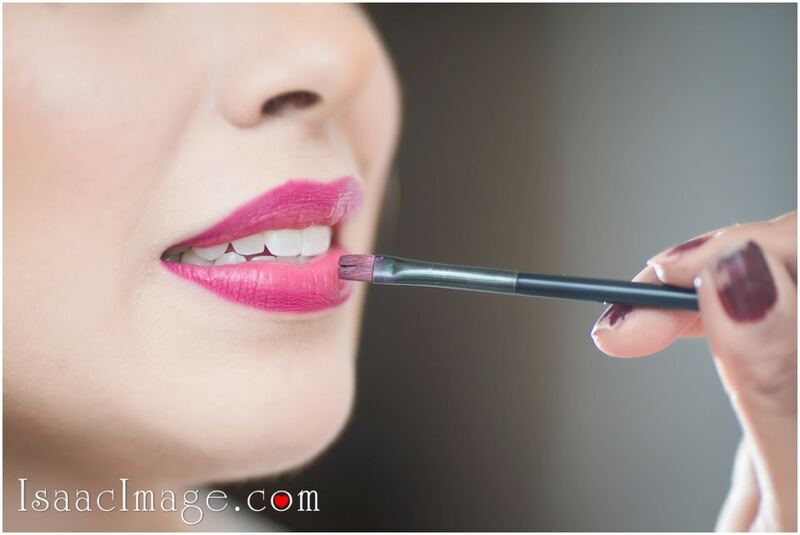 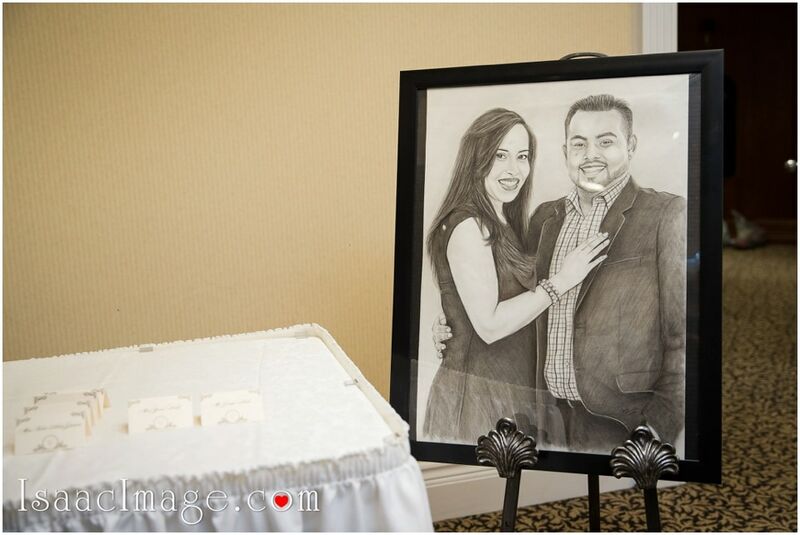 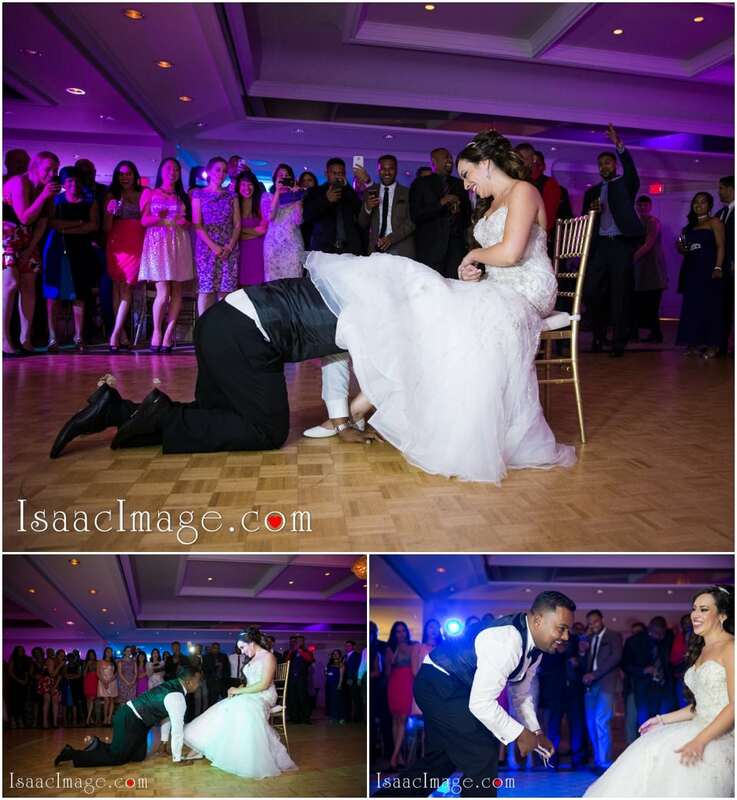 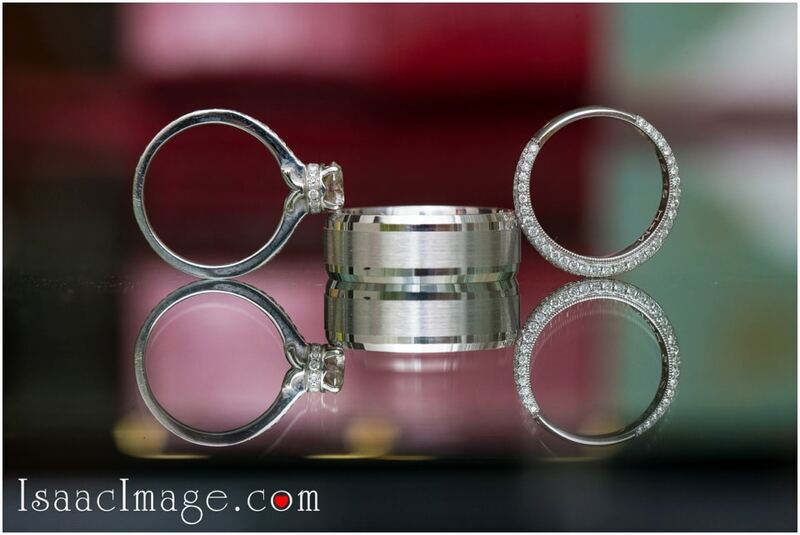 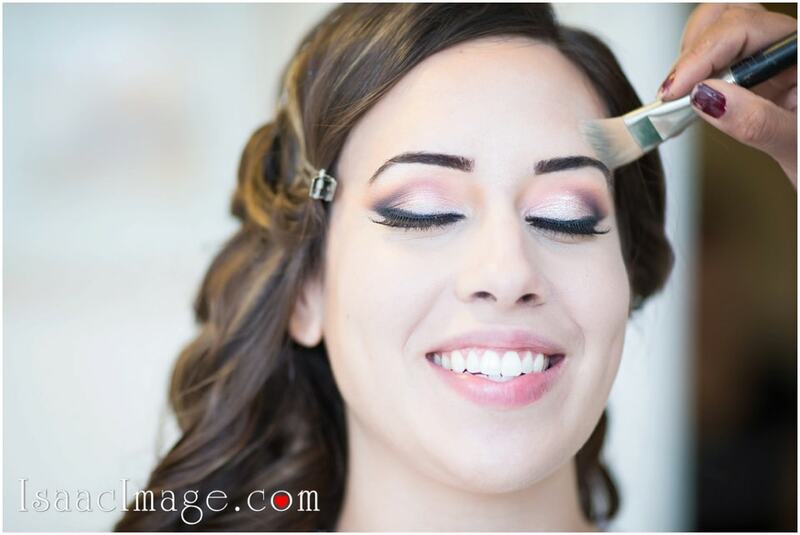 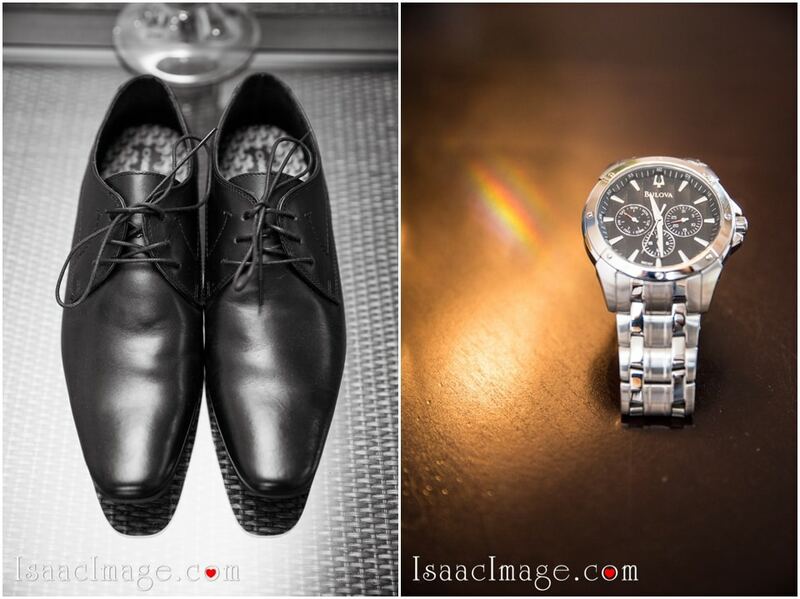 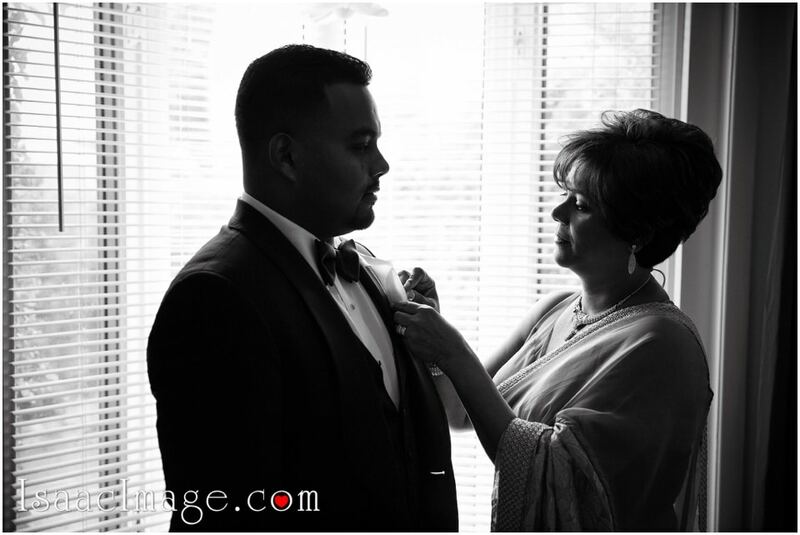 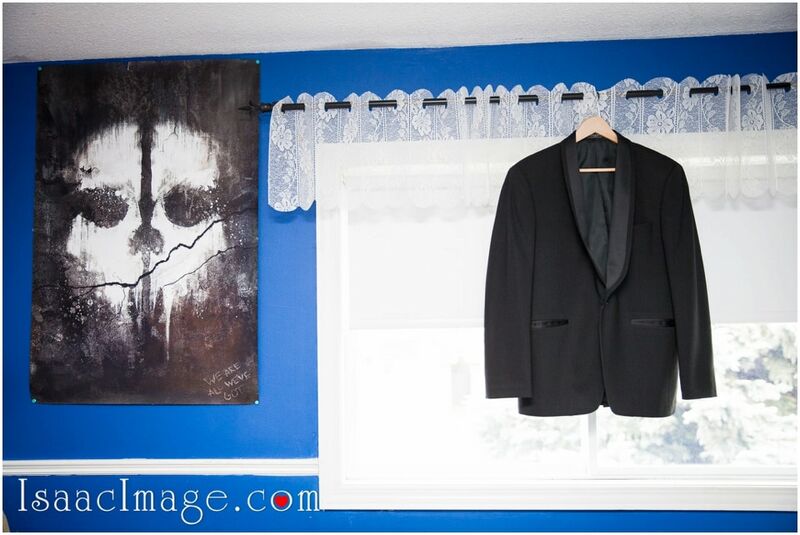 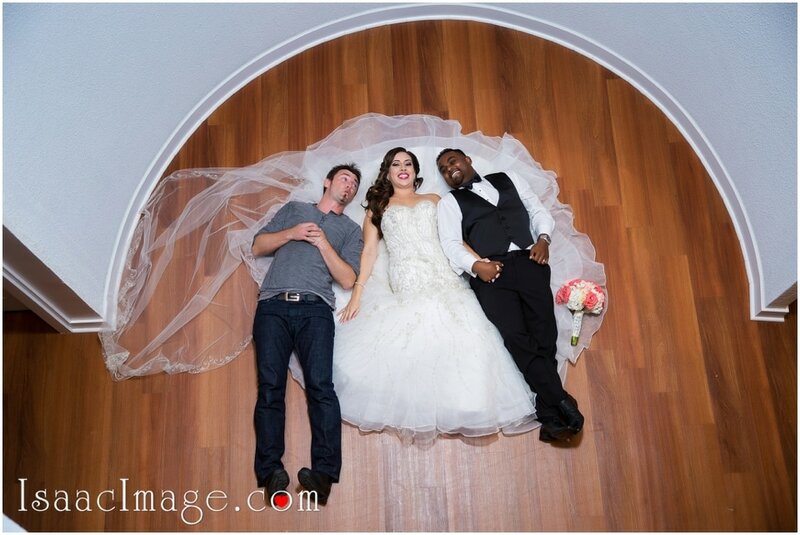 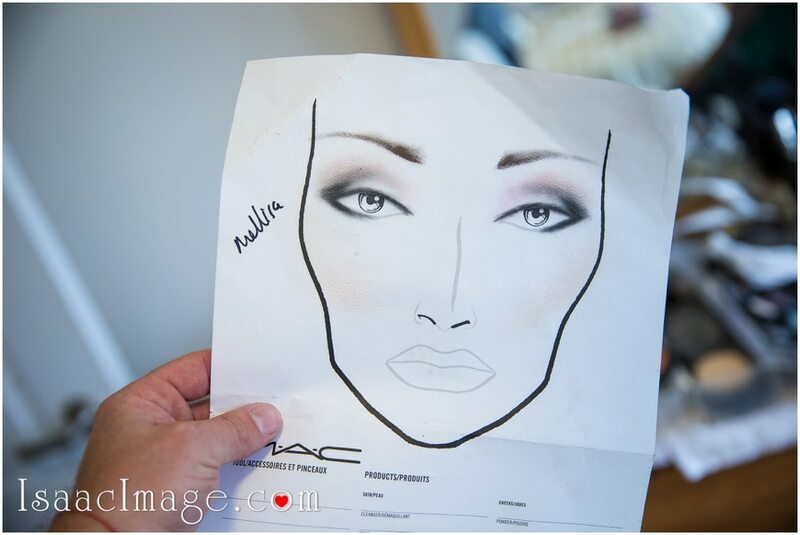 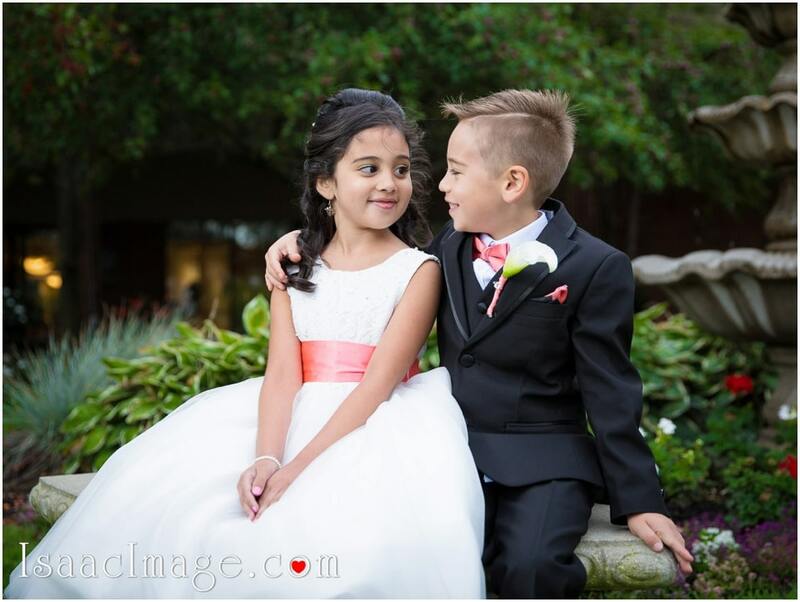 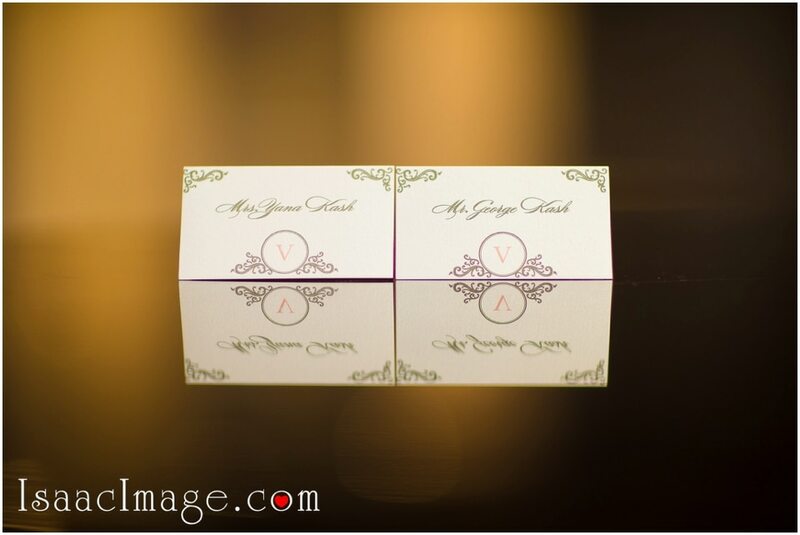 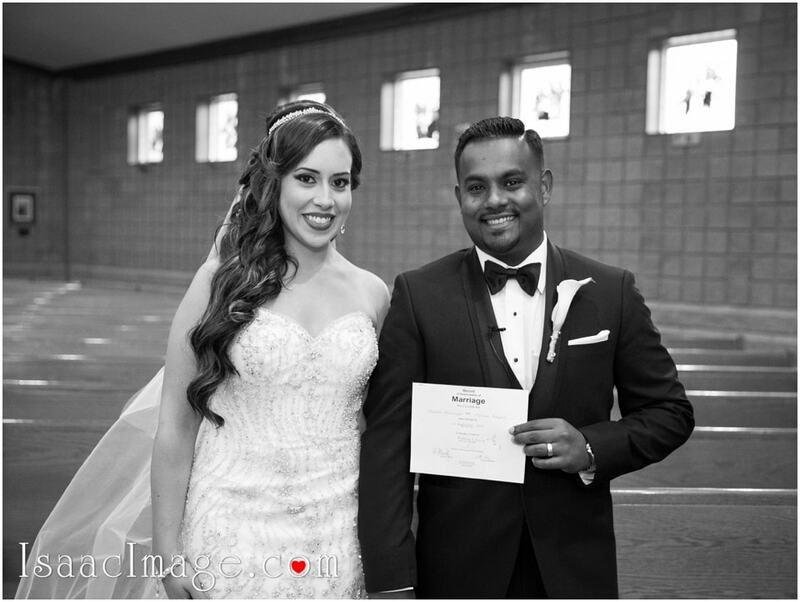 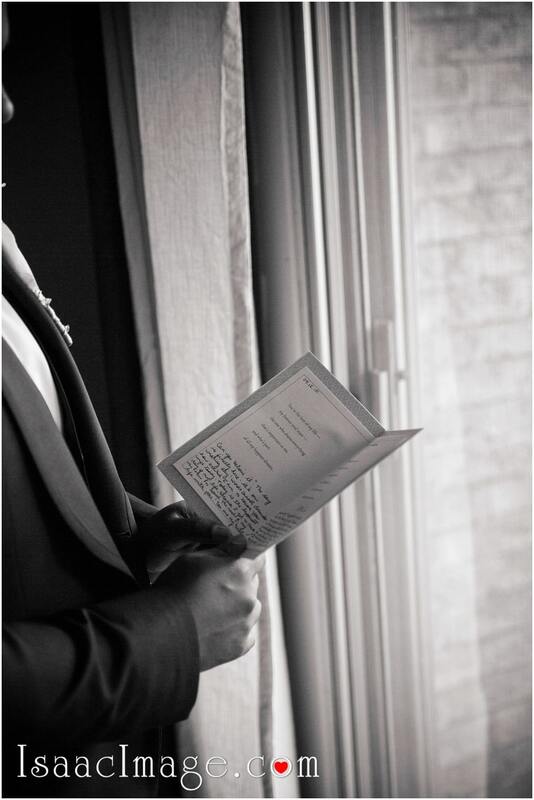 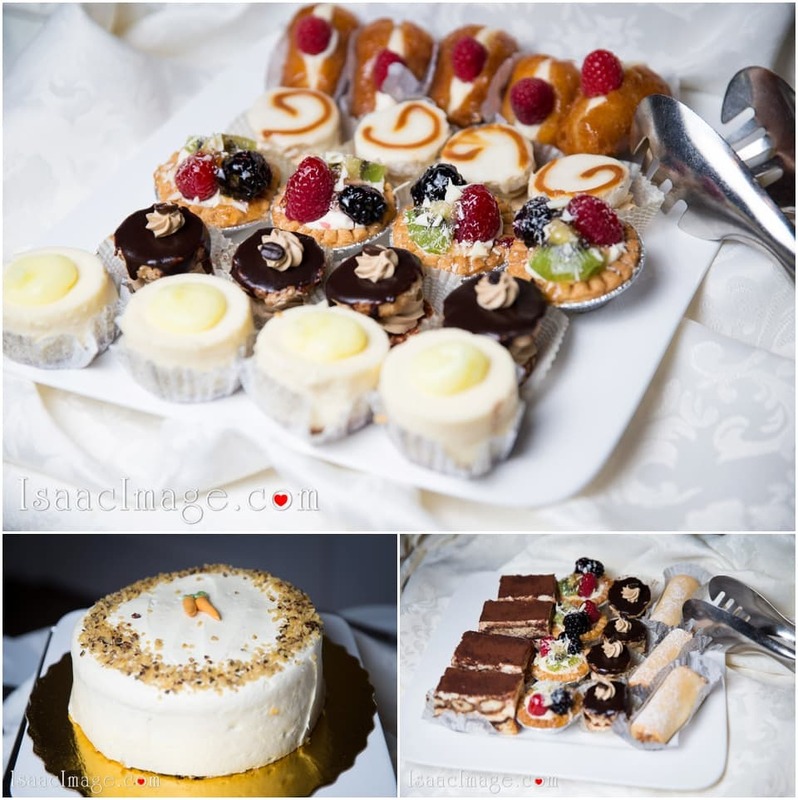 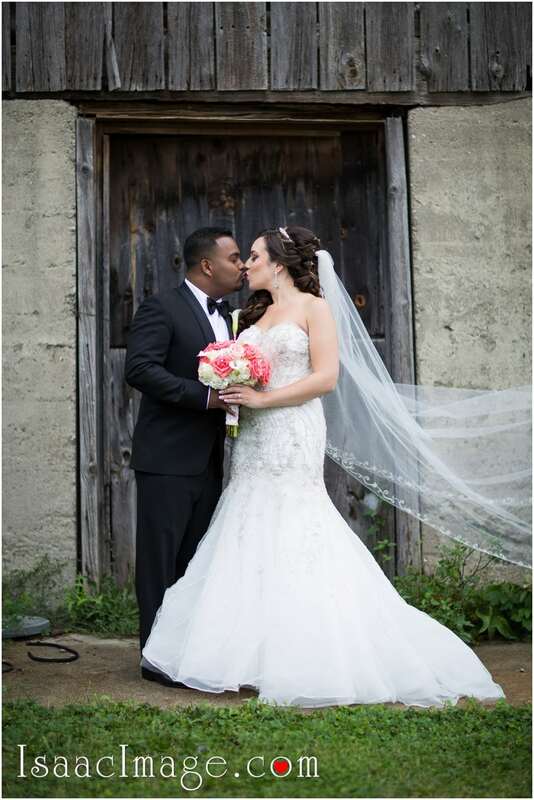 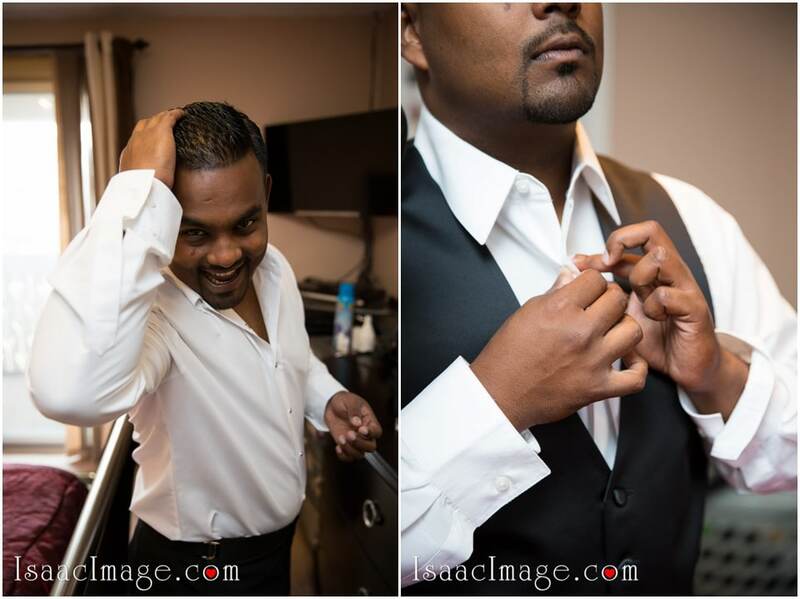 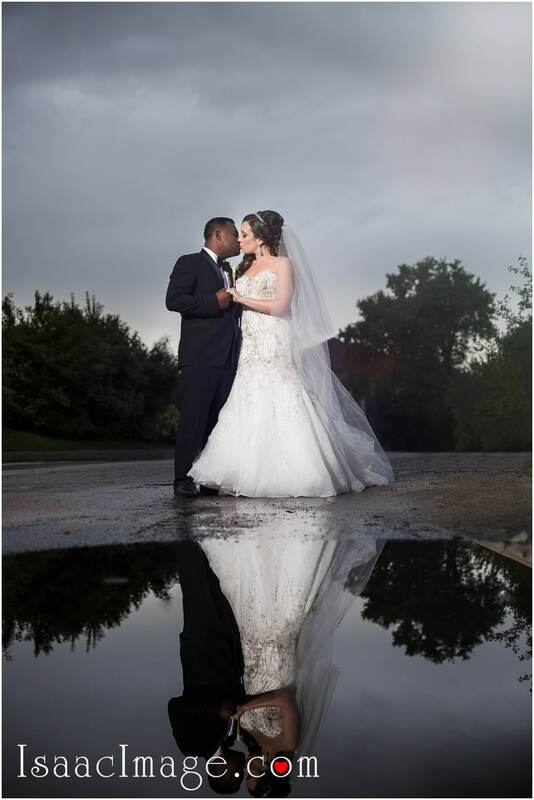 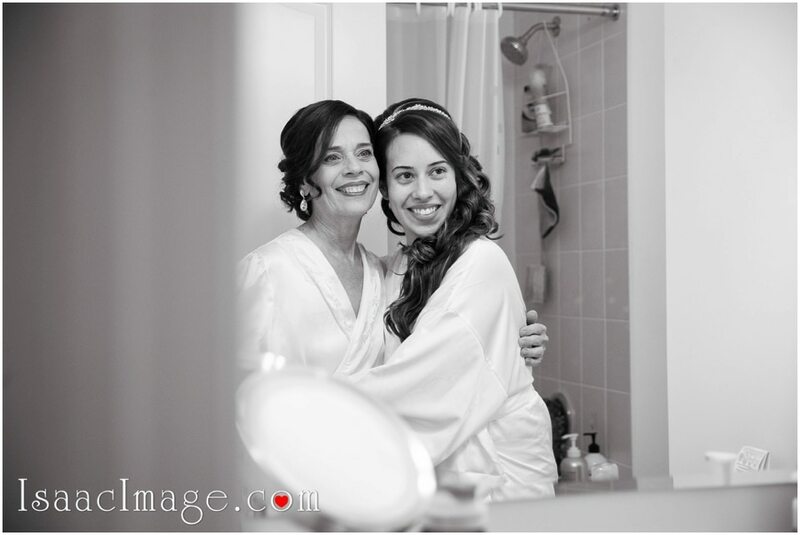 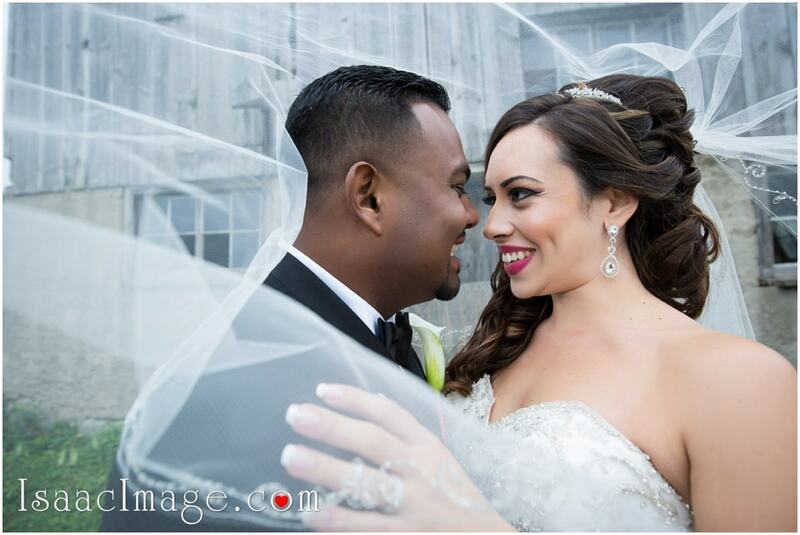 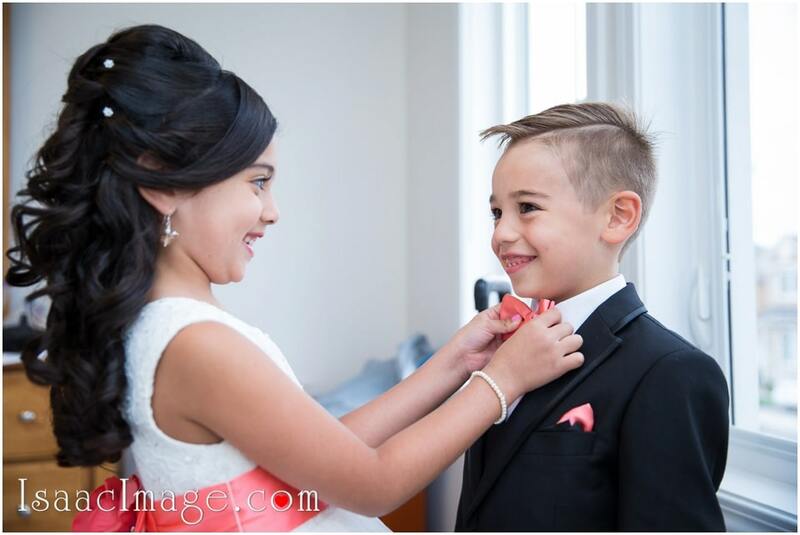 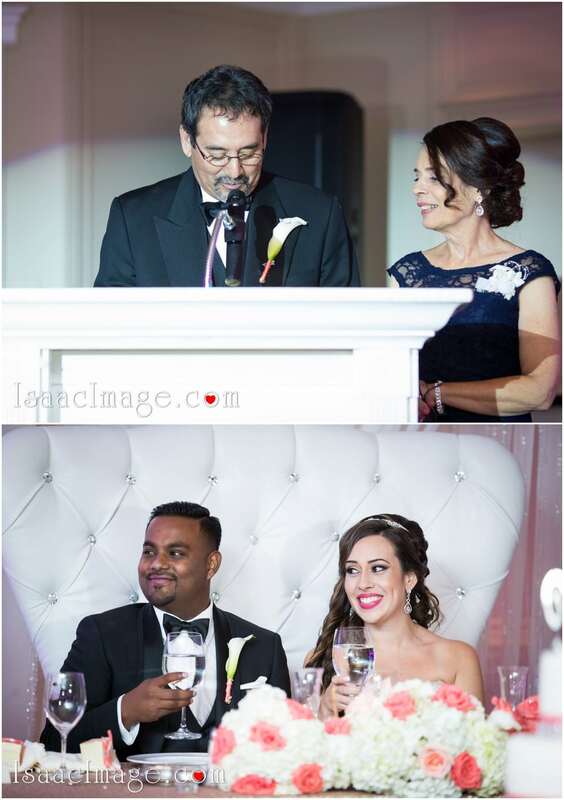 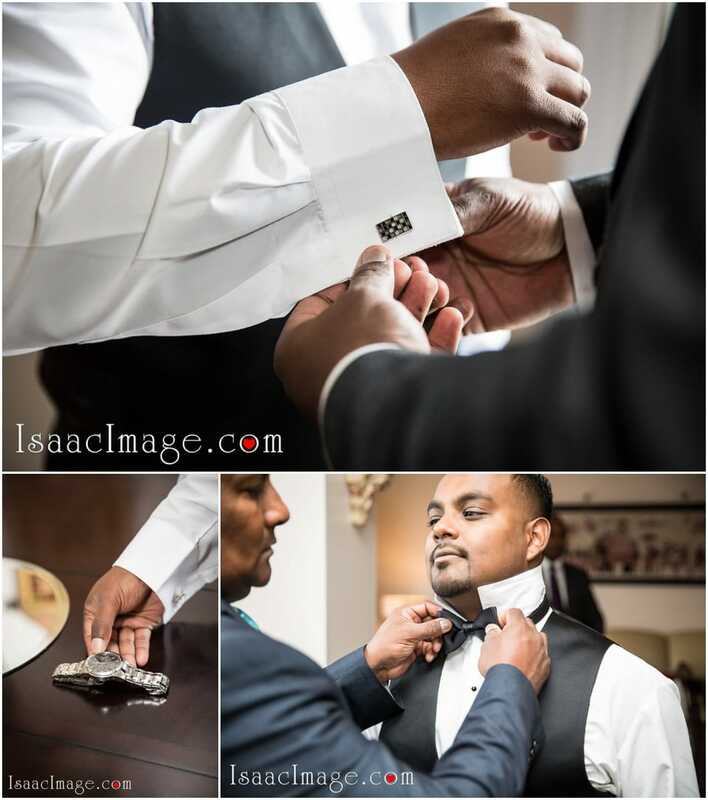 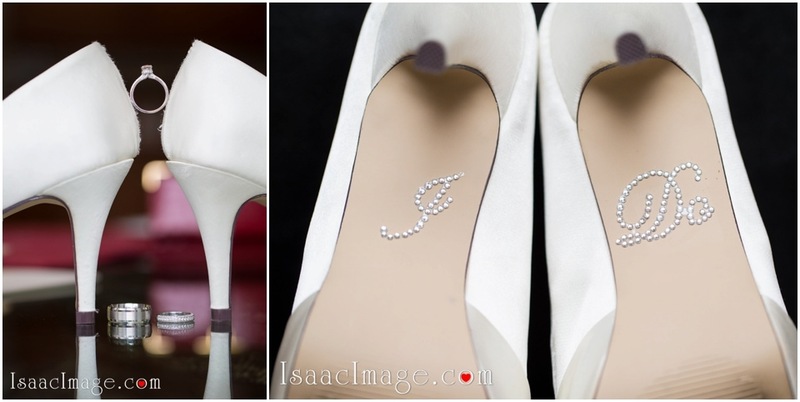 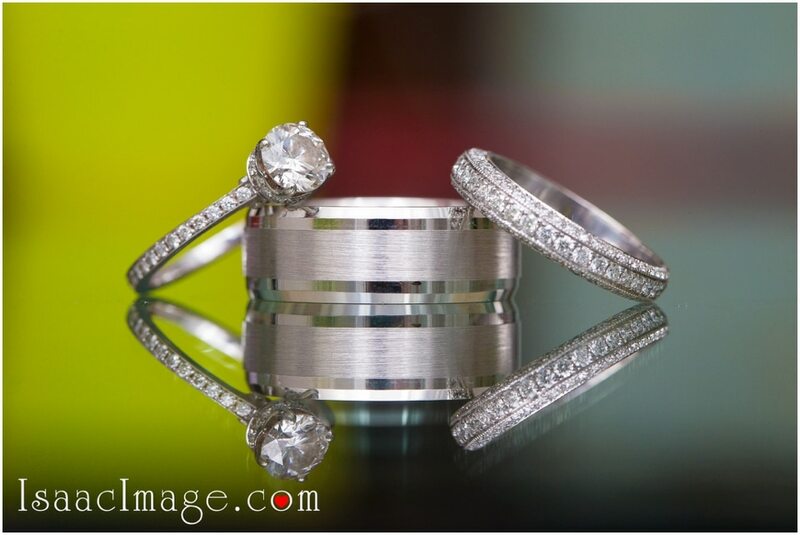 Photography coverage by IsaacImage – Toronto Wedding photography Studio.